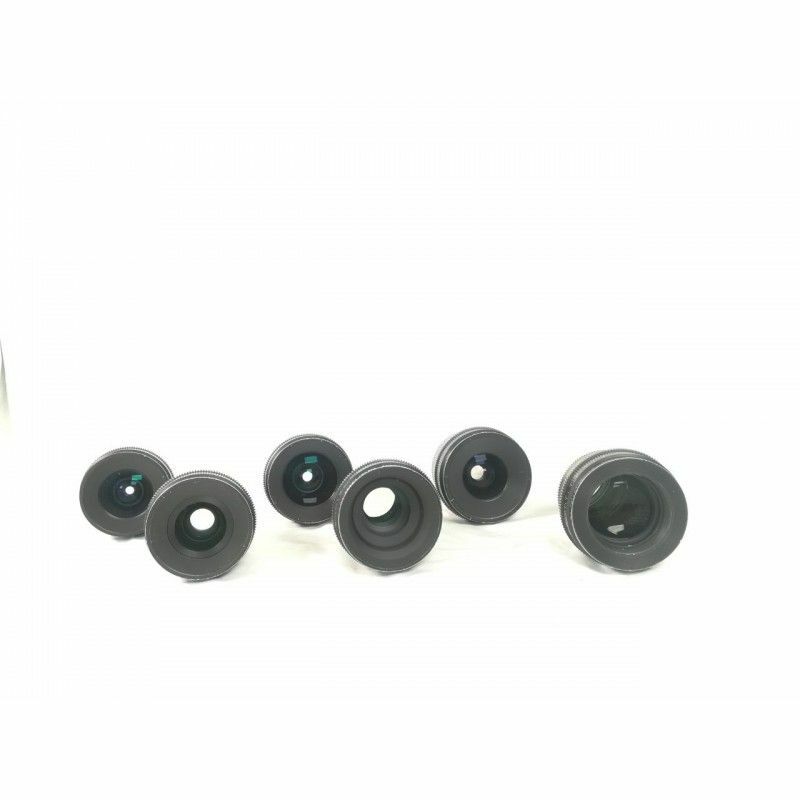 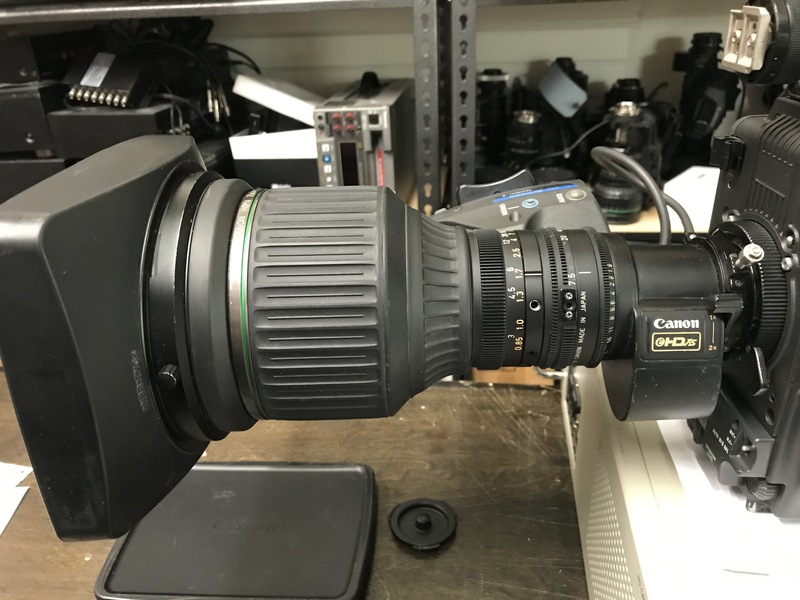 Canon HJ40x14BIASD-V HD 2/3" 2 lens set New never ever used GREAT DEAL! 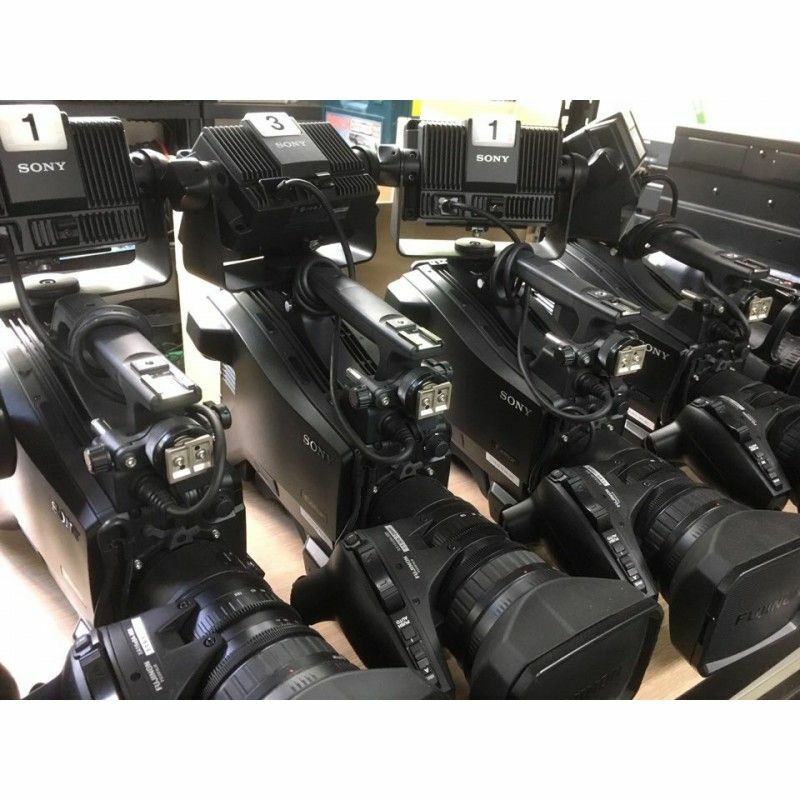 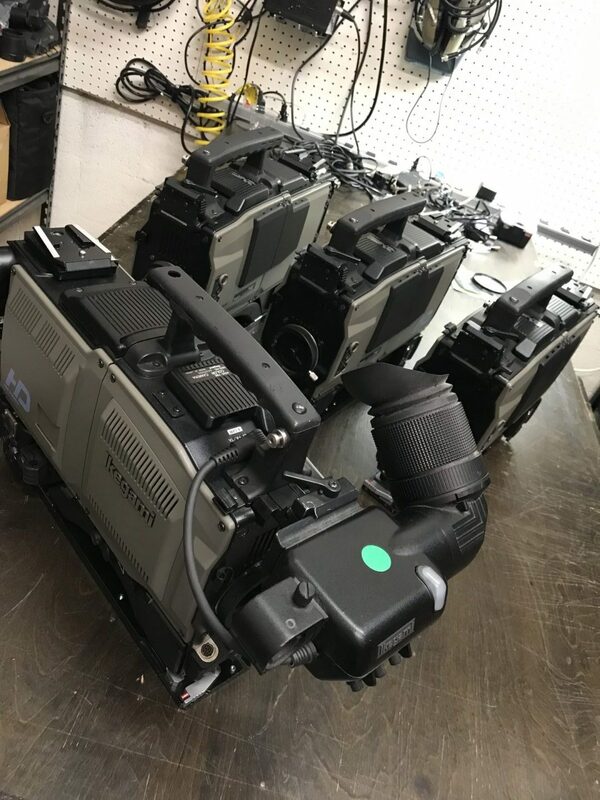 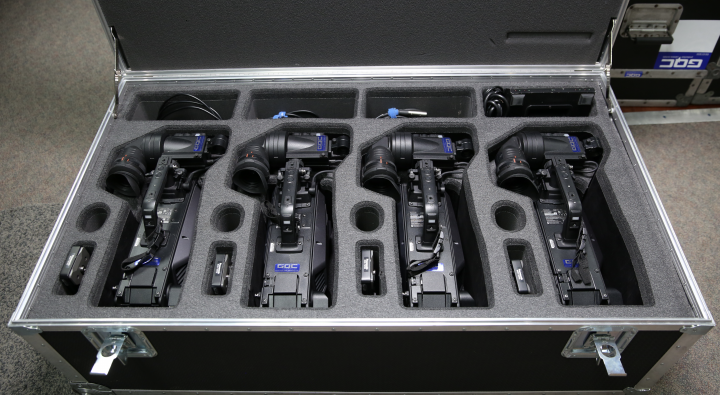 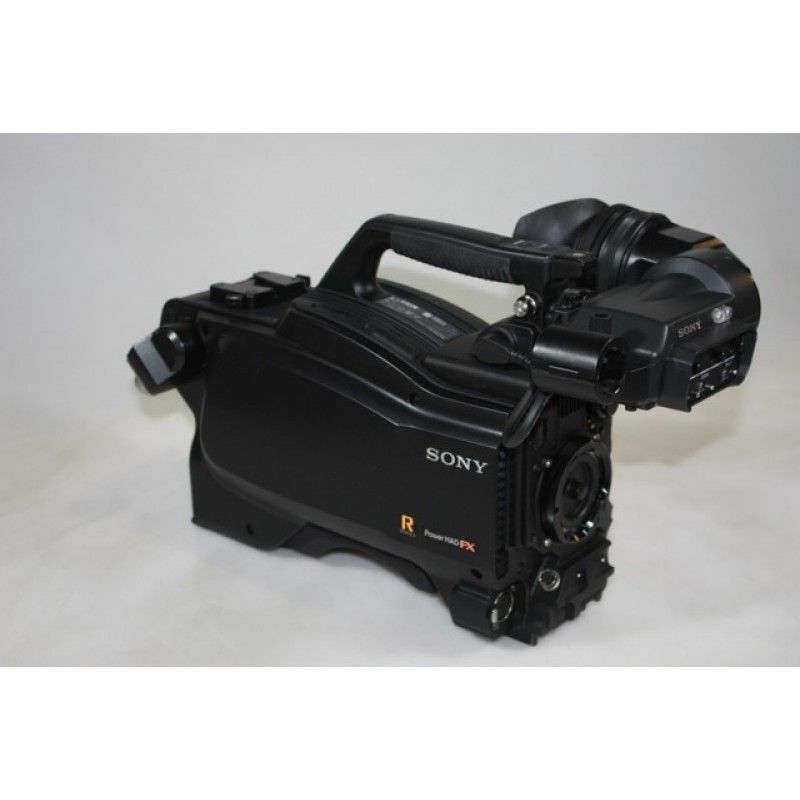 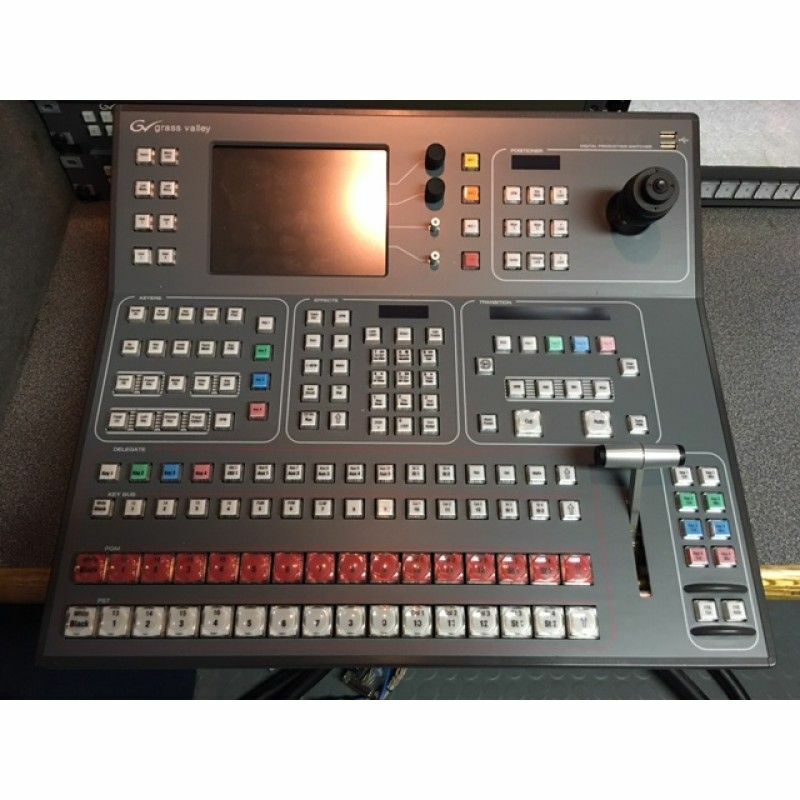 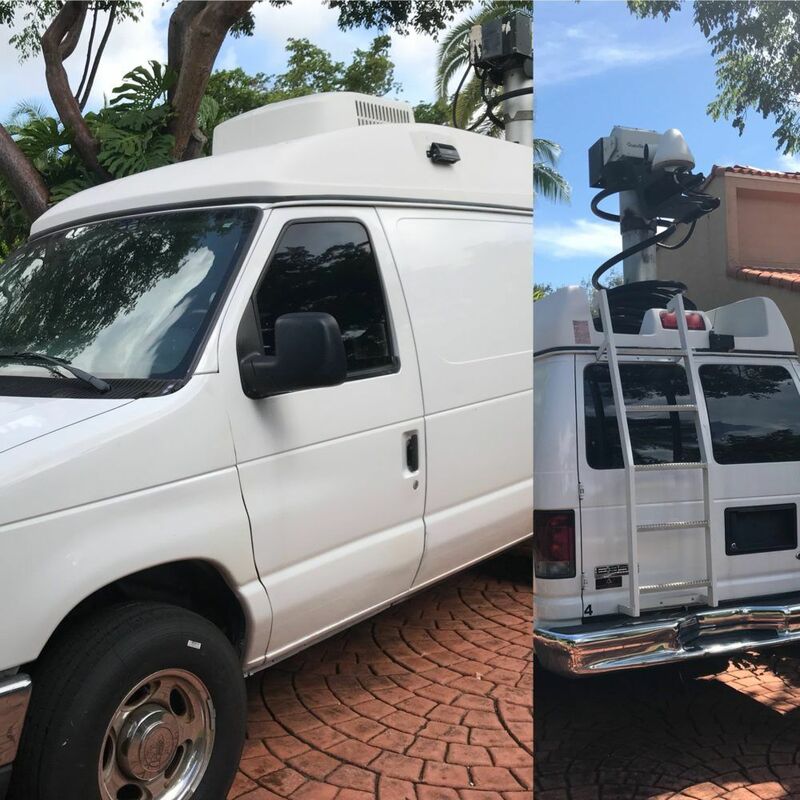 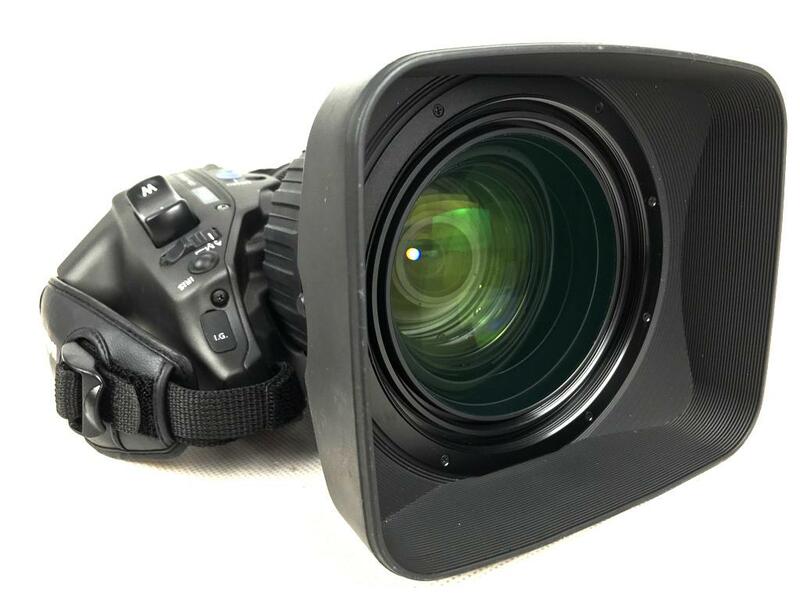 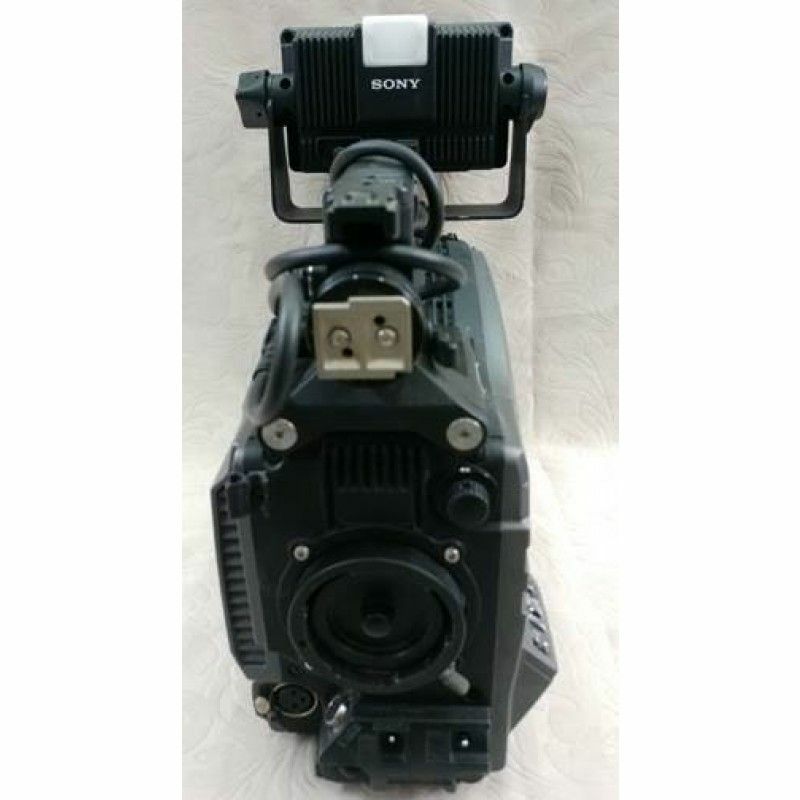 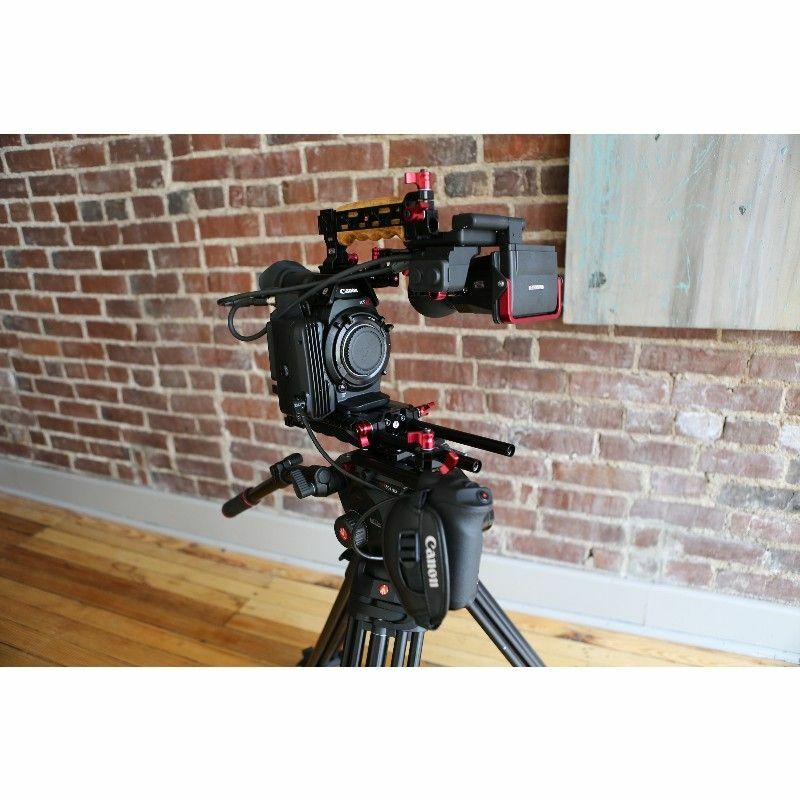 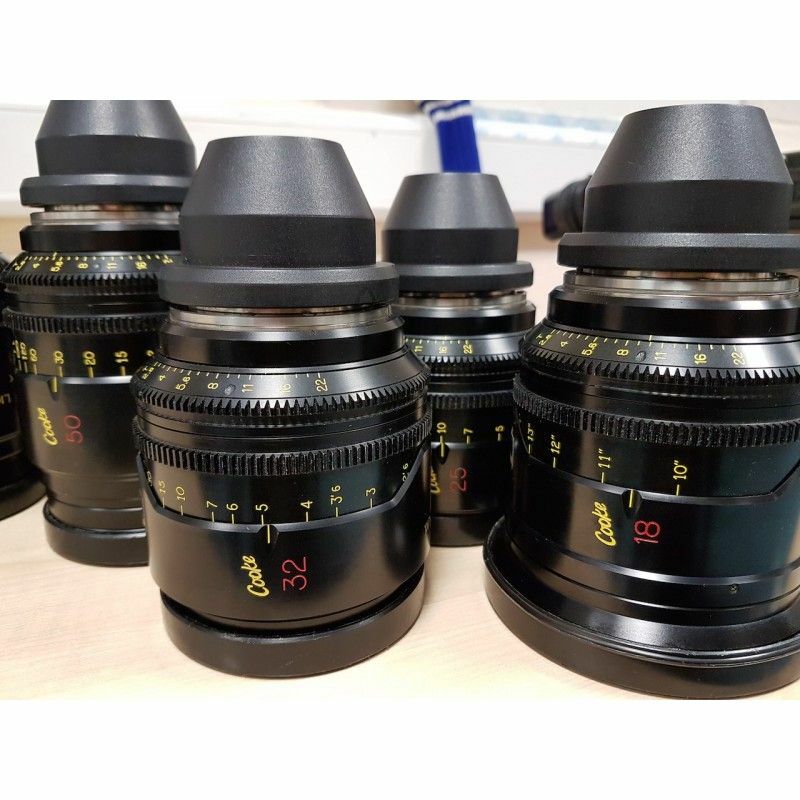 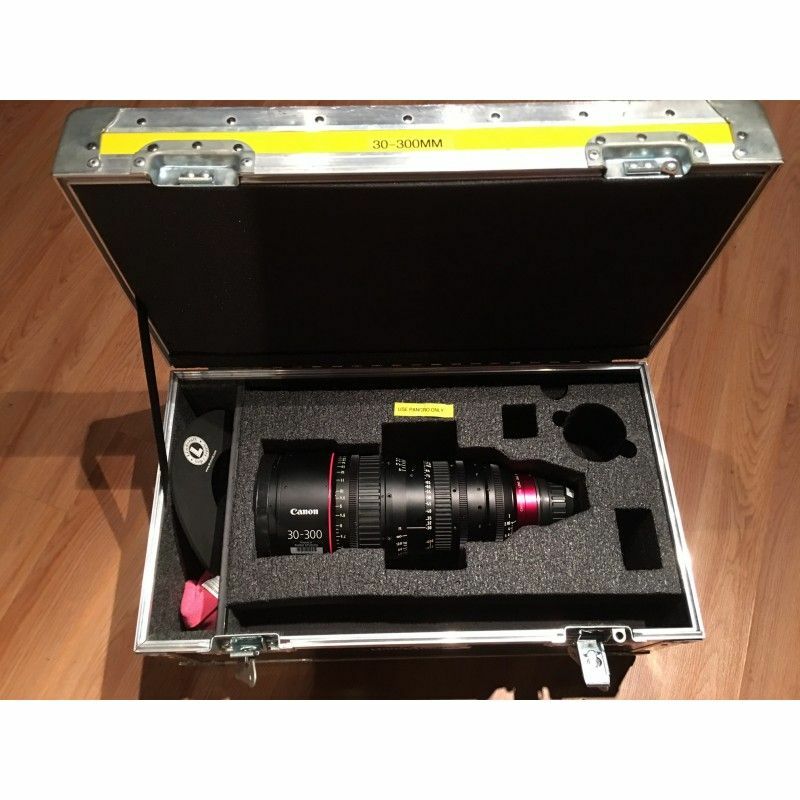 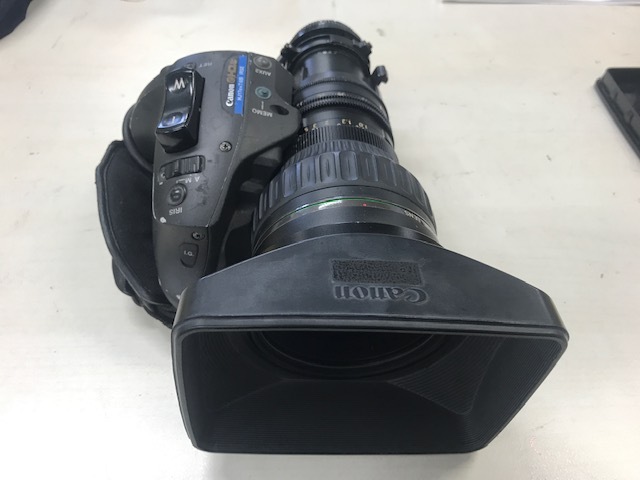 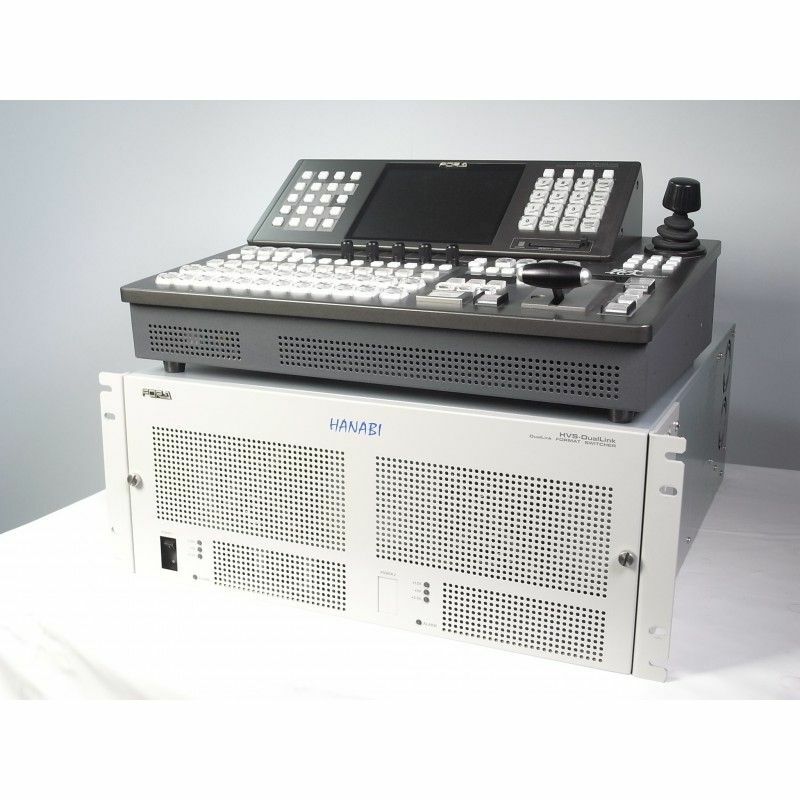 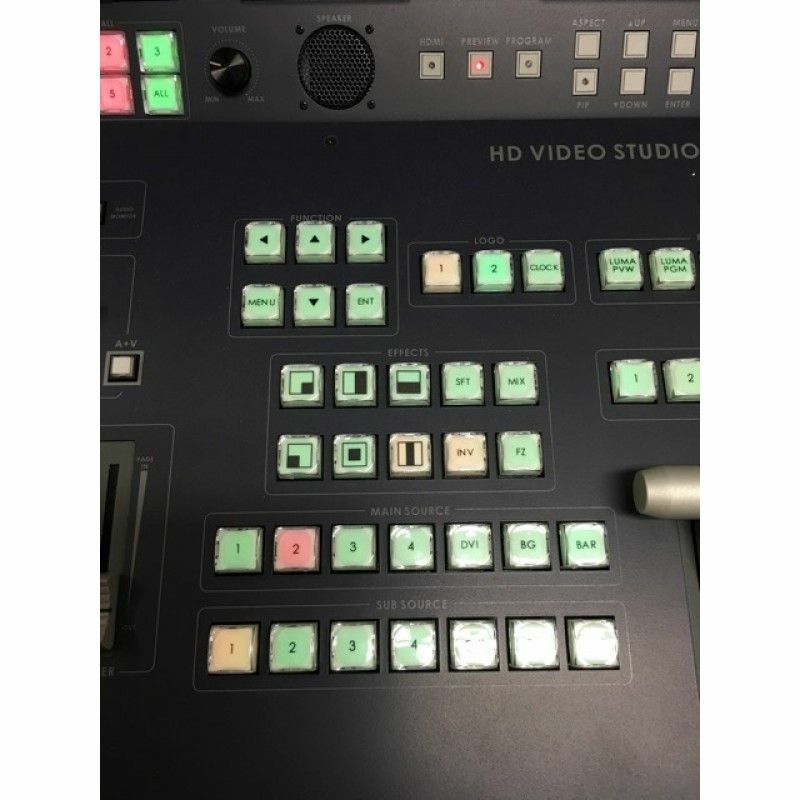 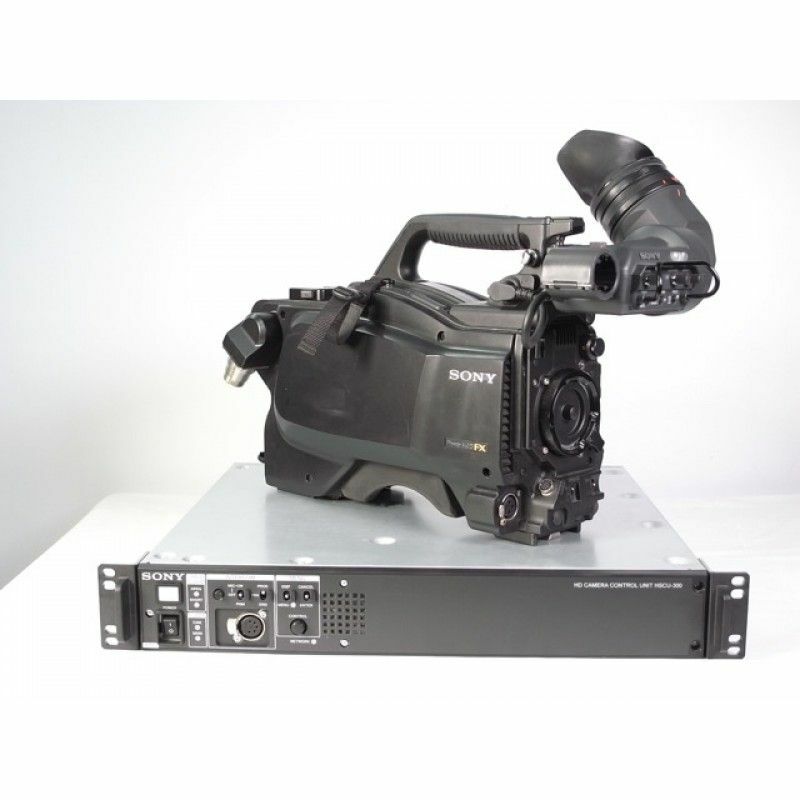 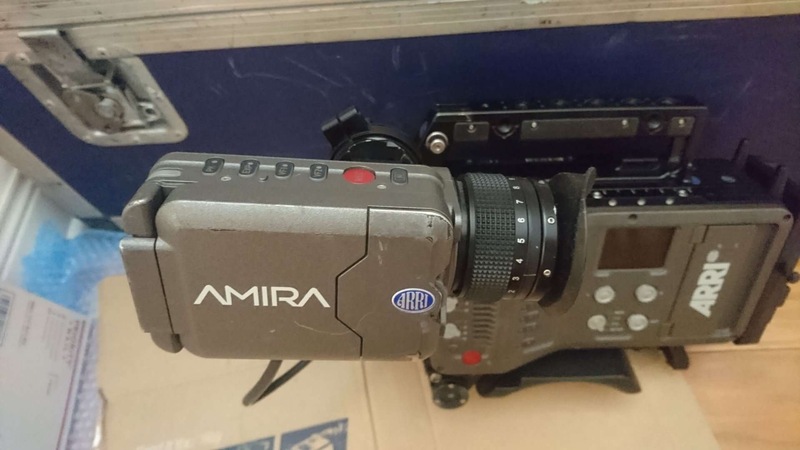 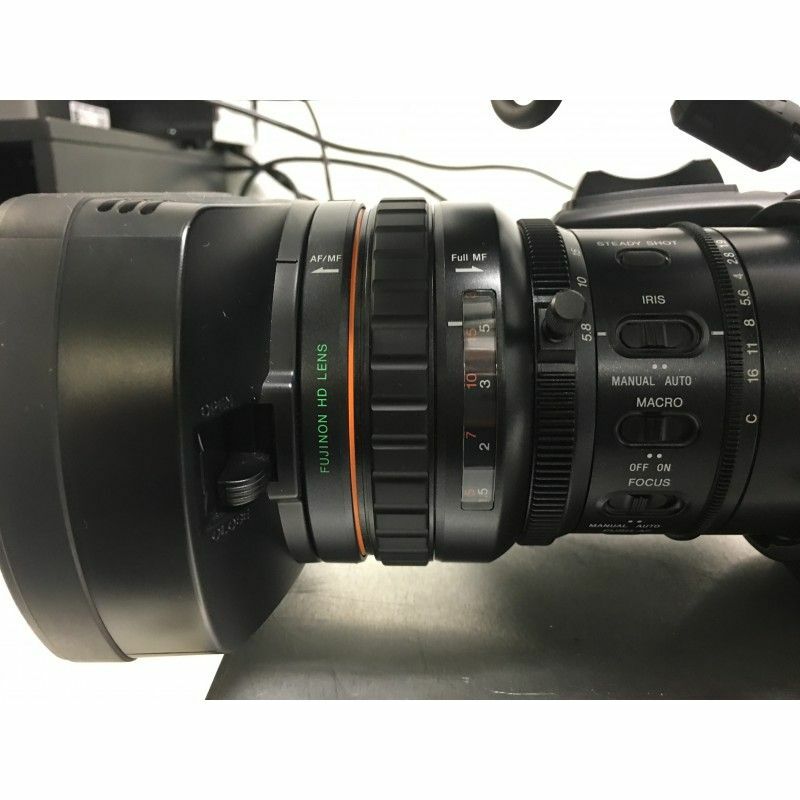 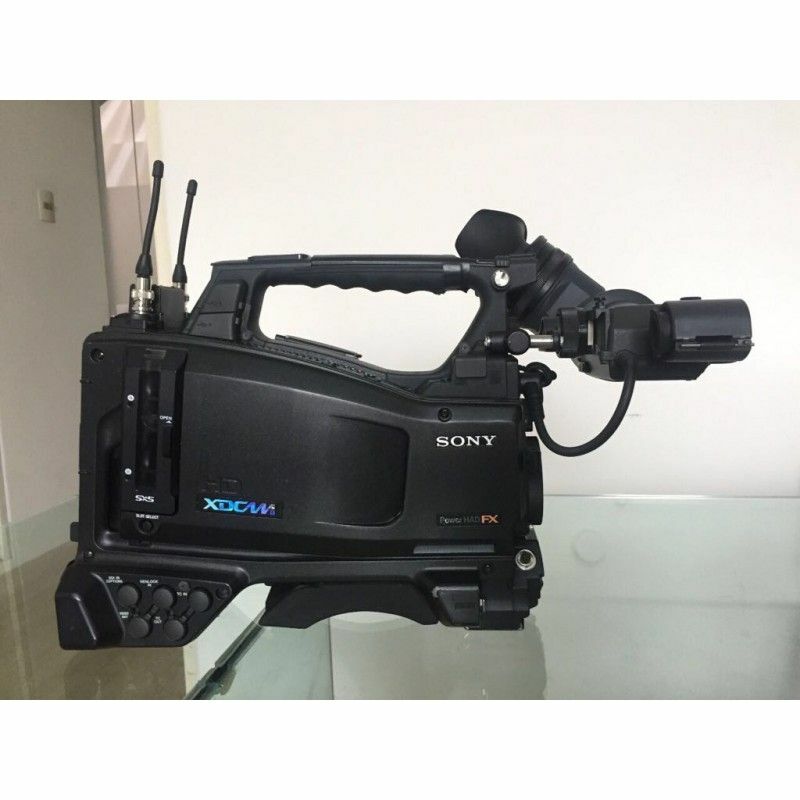 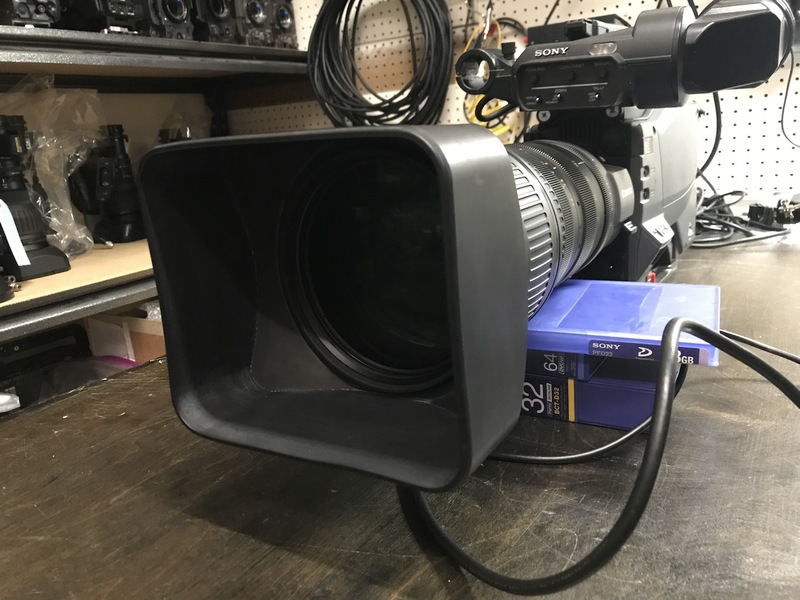 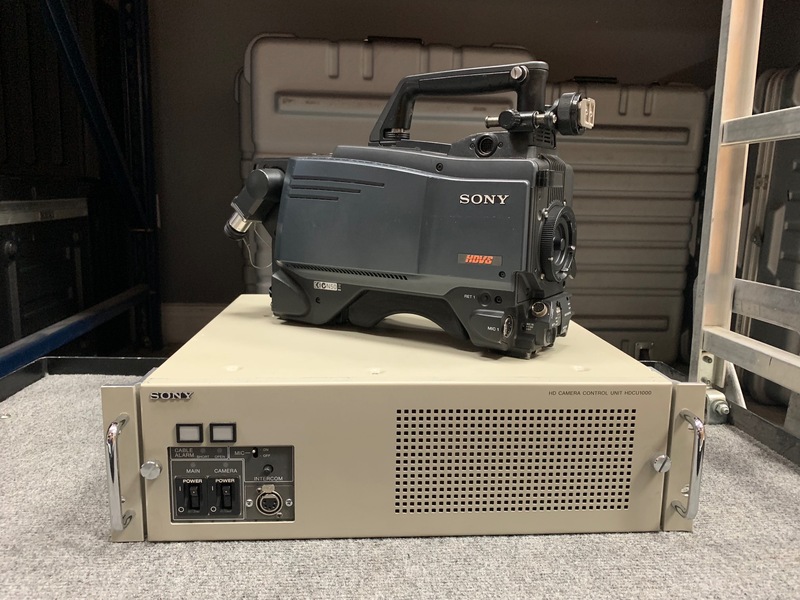 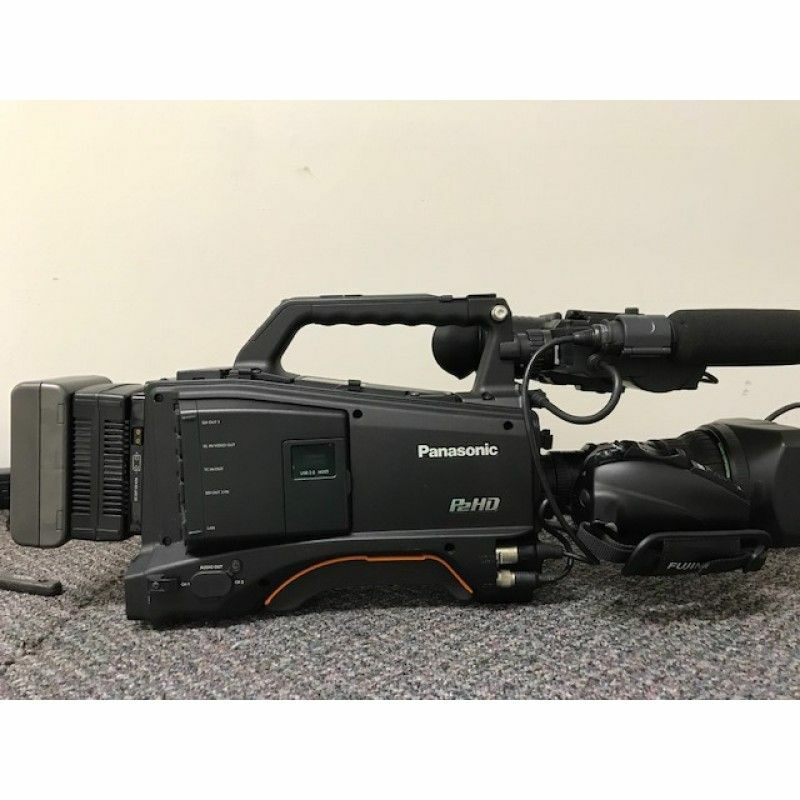 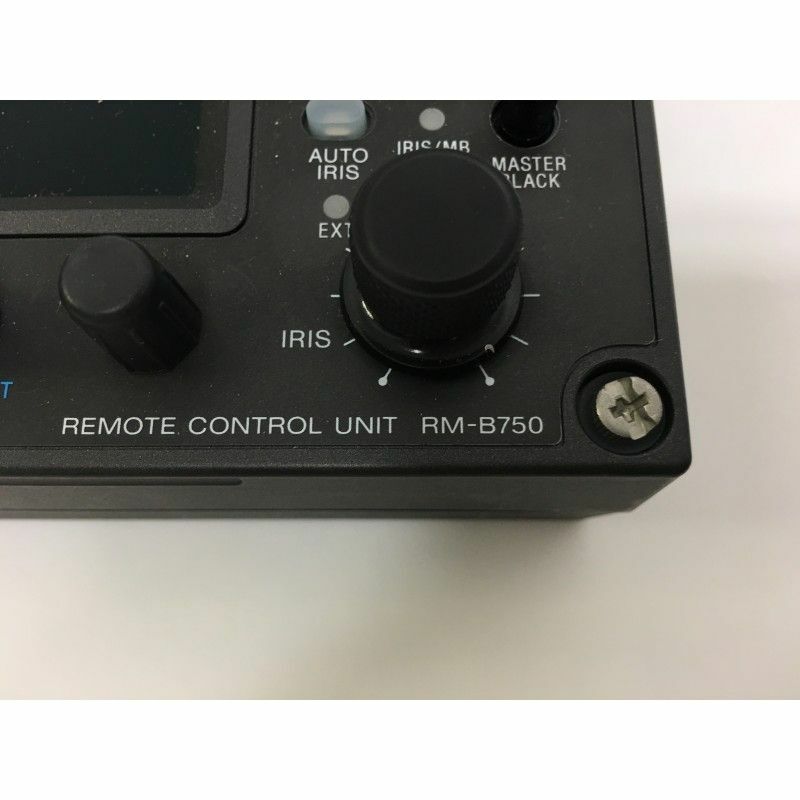 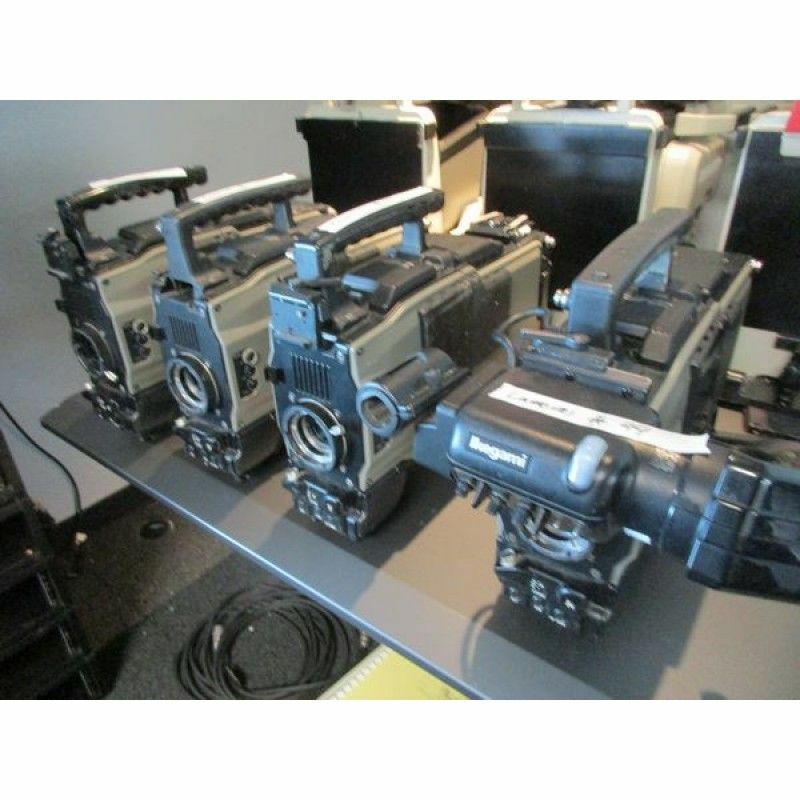 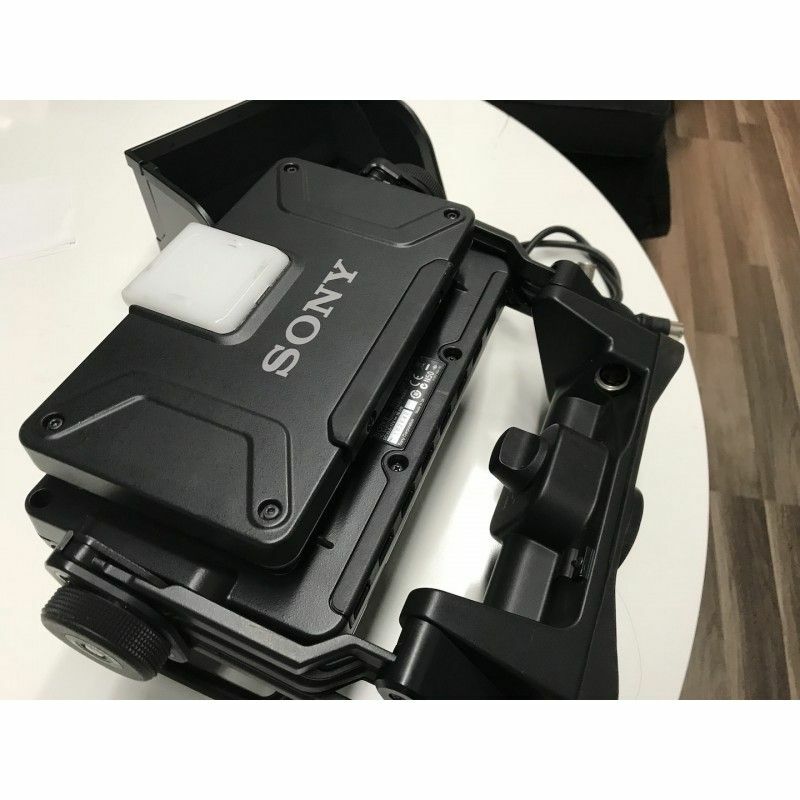 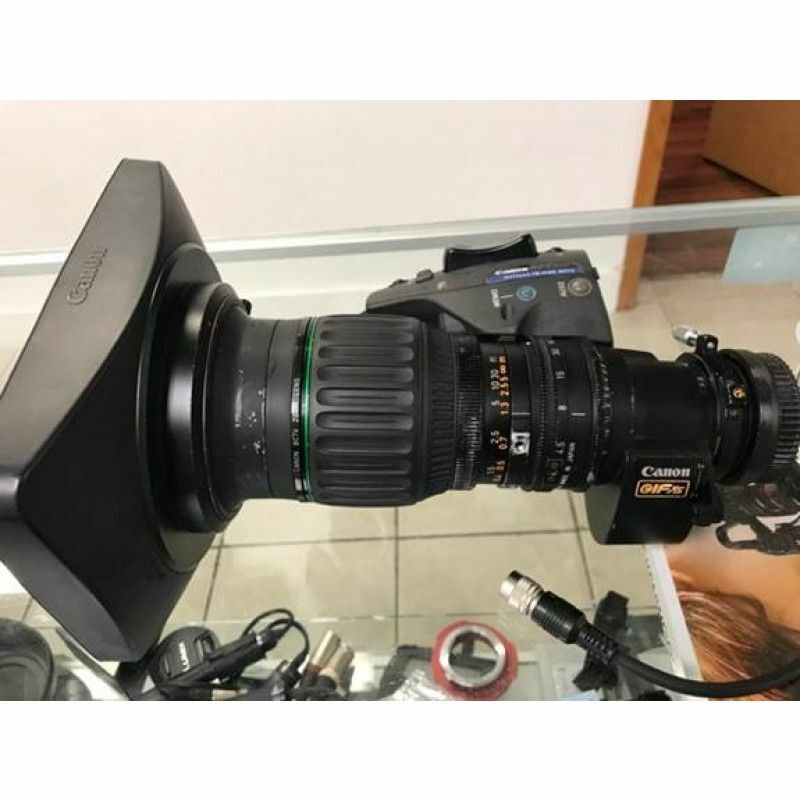 Sony F65RS Super 35mm 8K CMOS Cinema Camera Package GREAT DEAL! 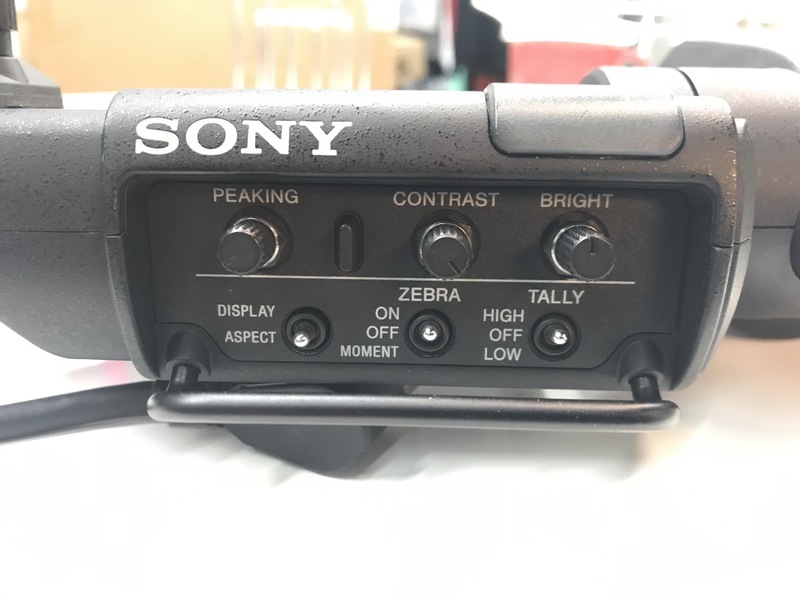 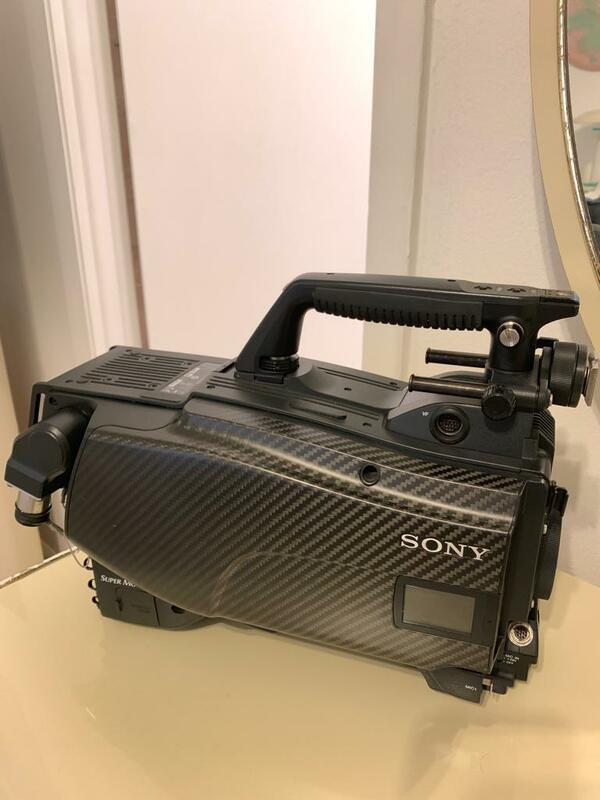 Sony PMW-500 2/3" Solid State Memory Camcorder with VF No Lens Great Deal! 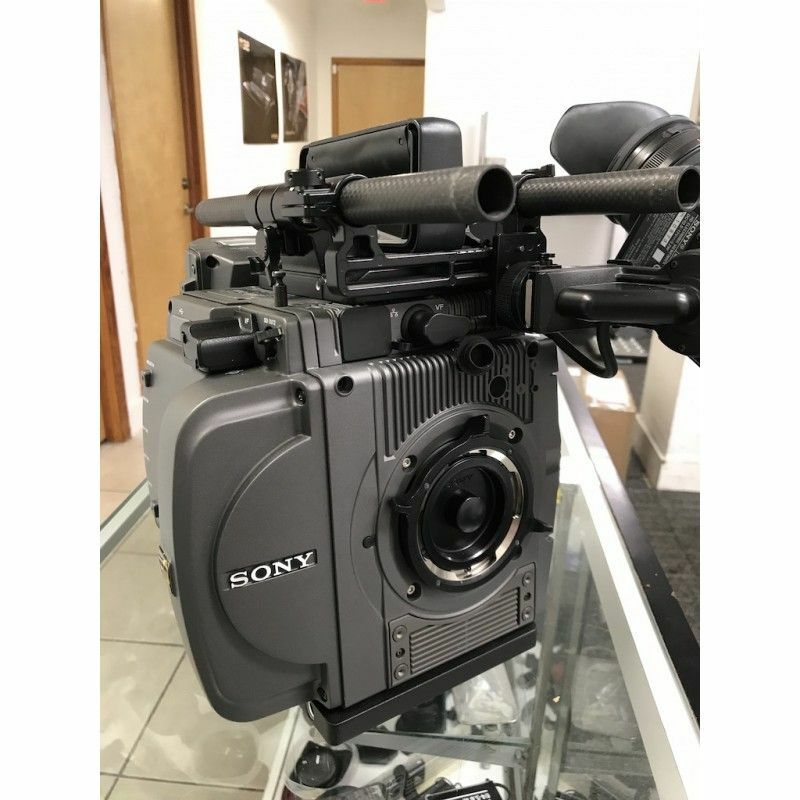 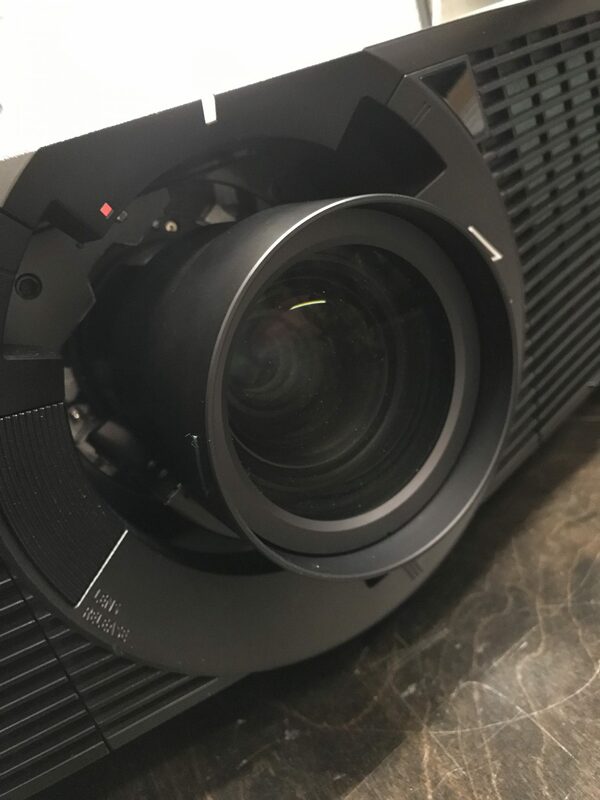 Sony PMW-F55 CineAlta 4K Cinema Camera USED Great Value! 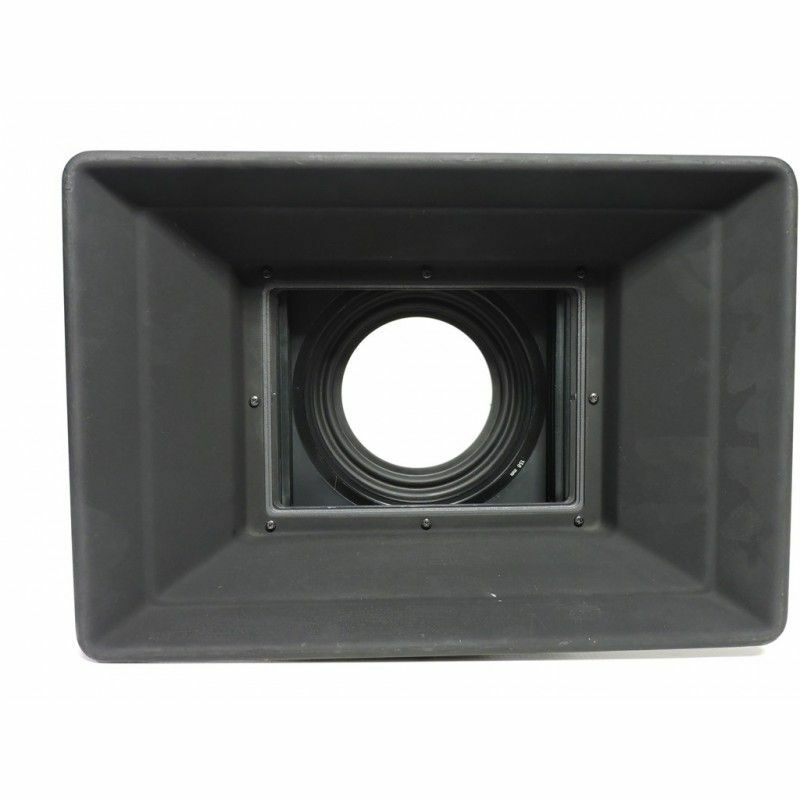 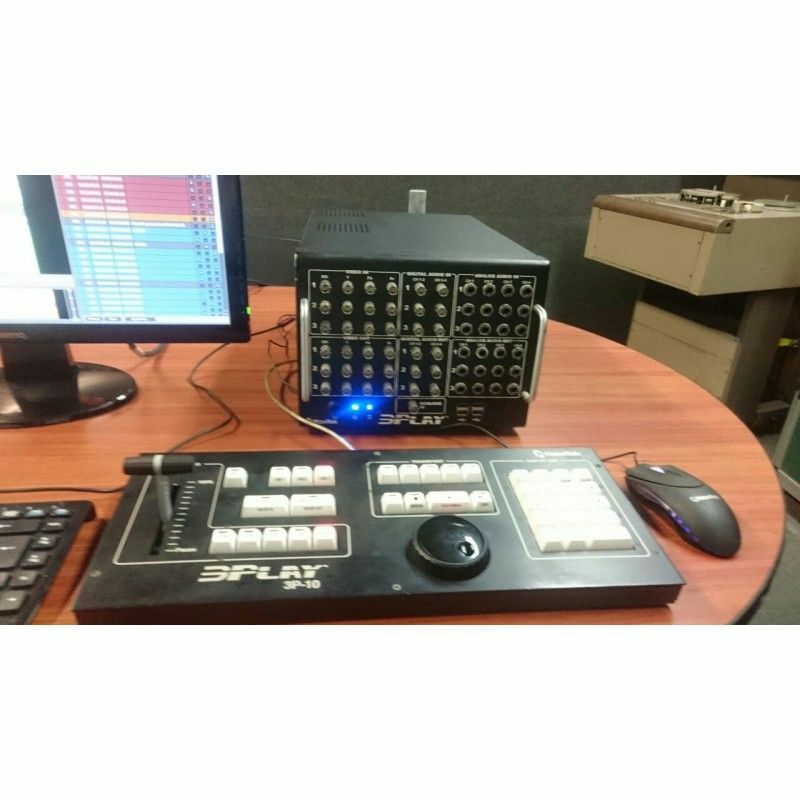 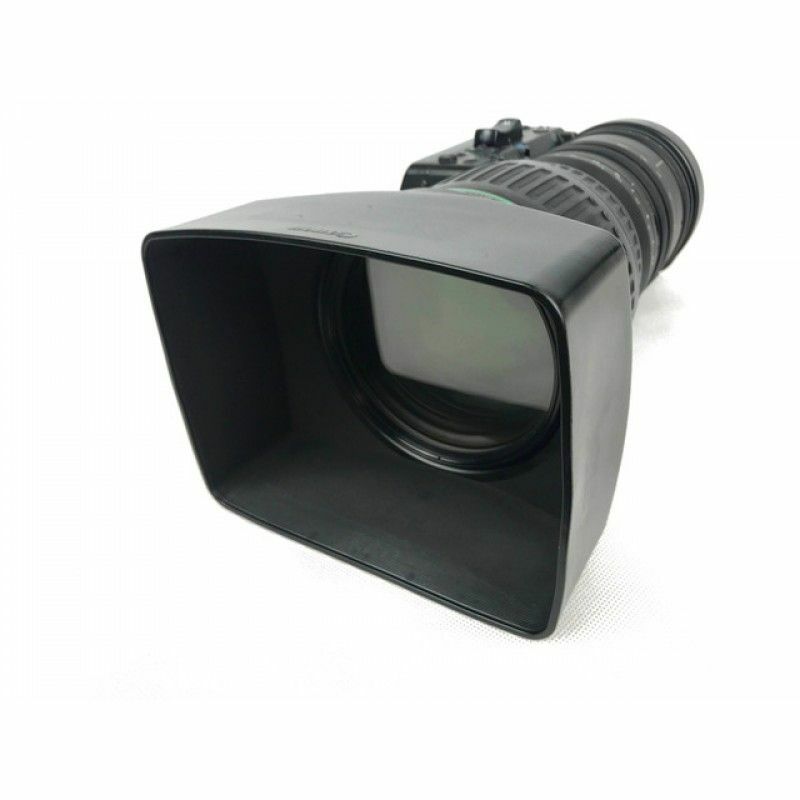 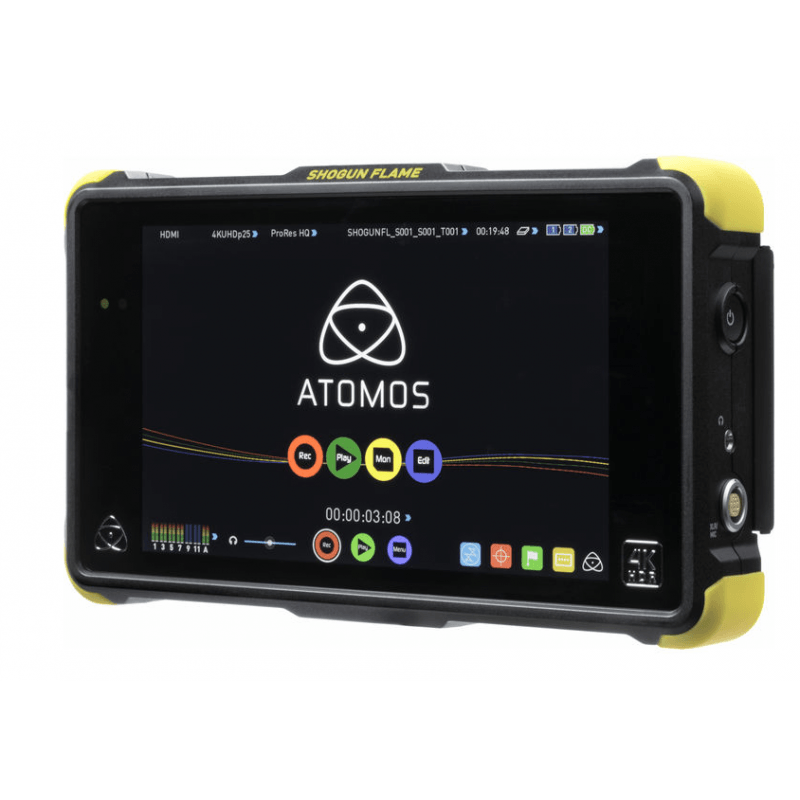 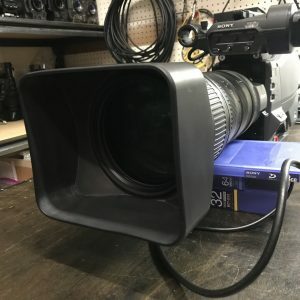 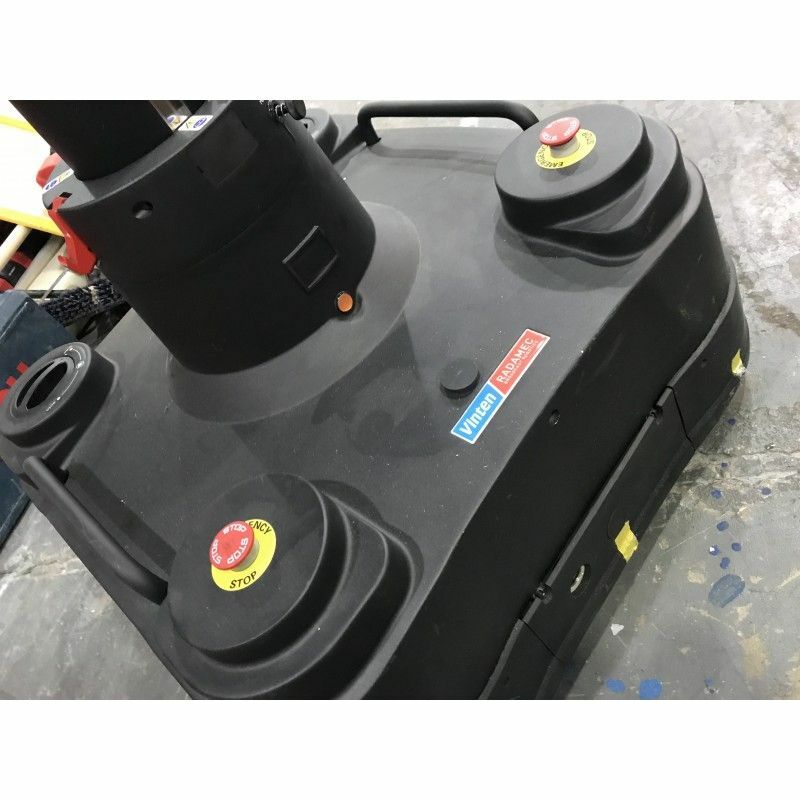 Arri MB-14 6x6 Studio Matte Box Over $6000 New buy used for Less! 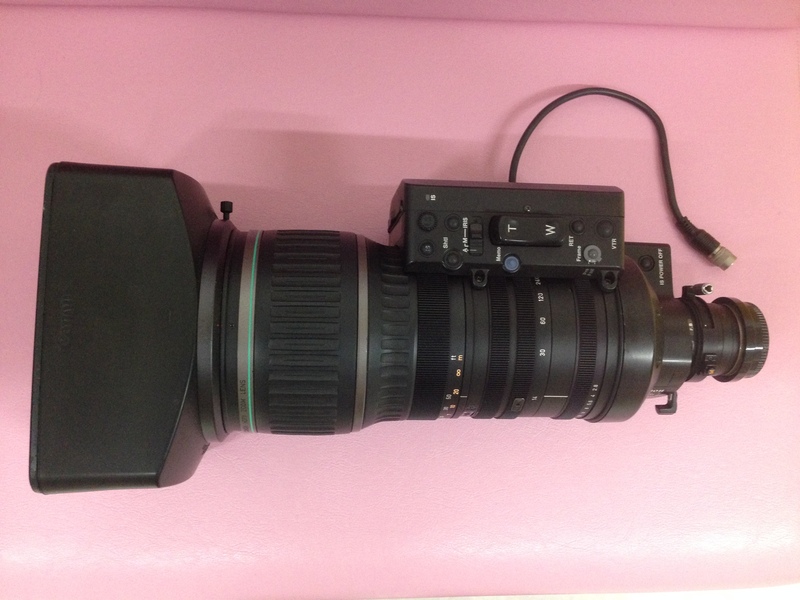 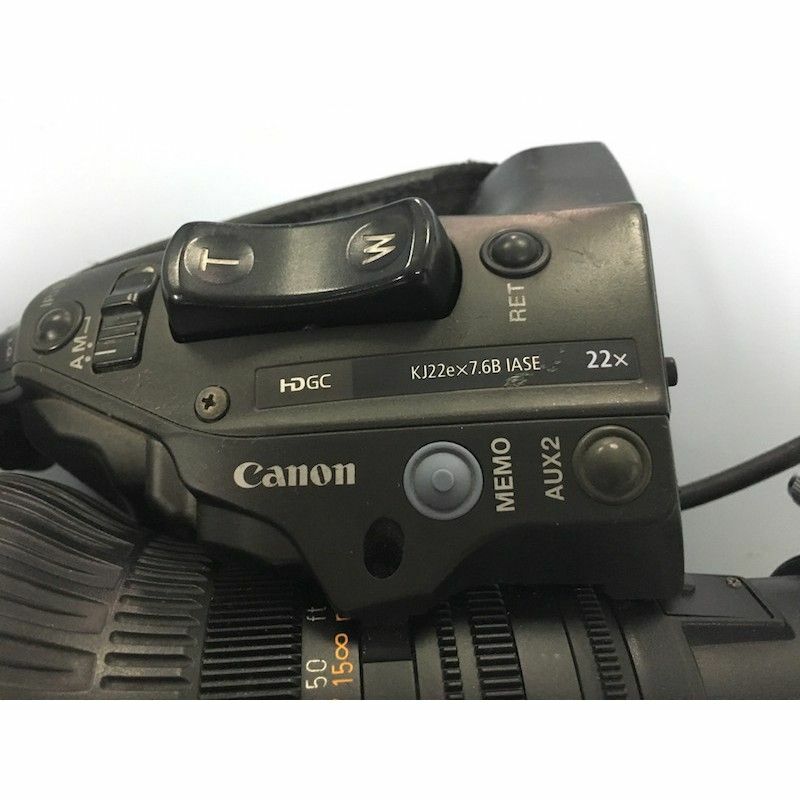 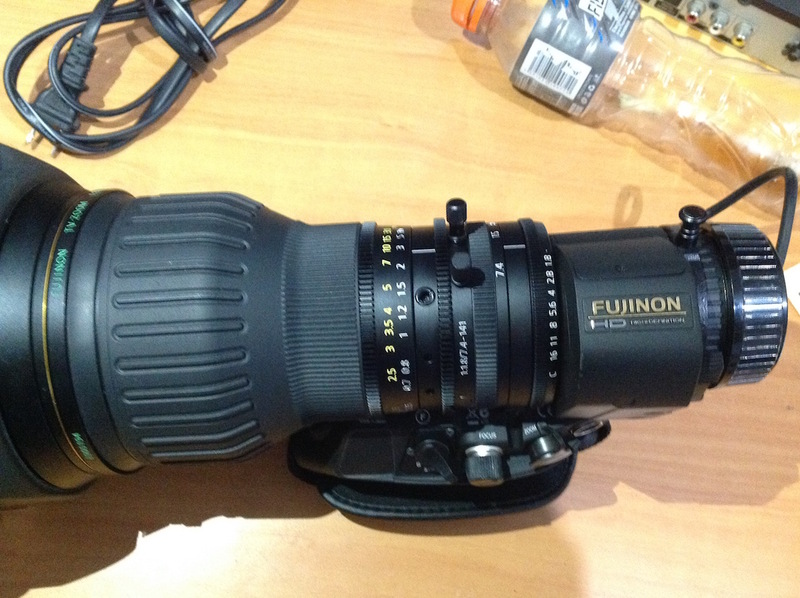 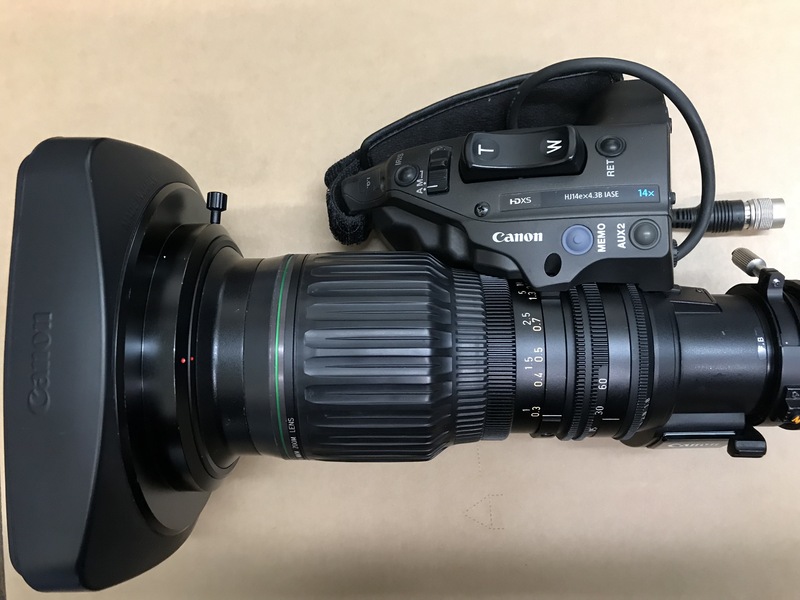 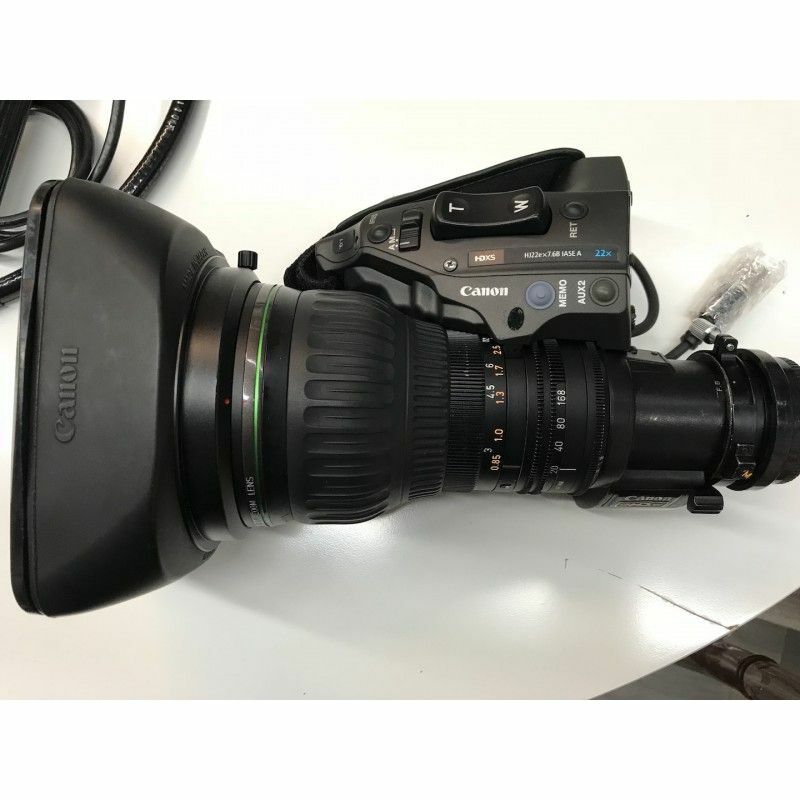 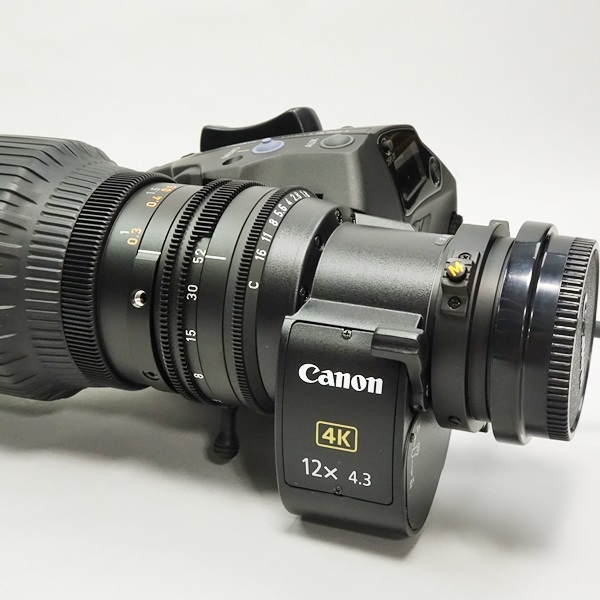 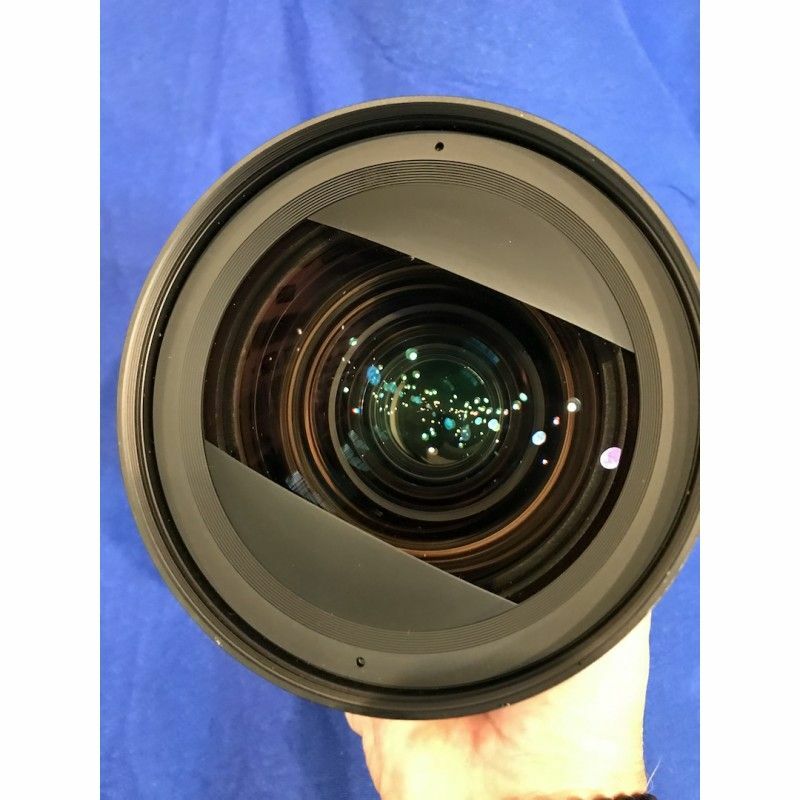 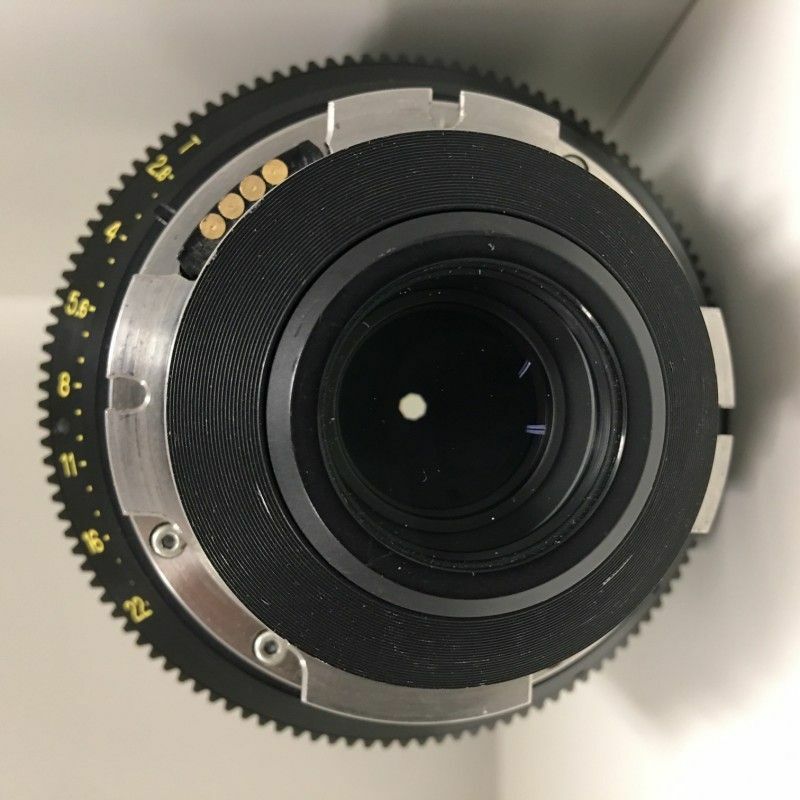 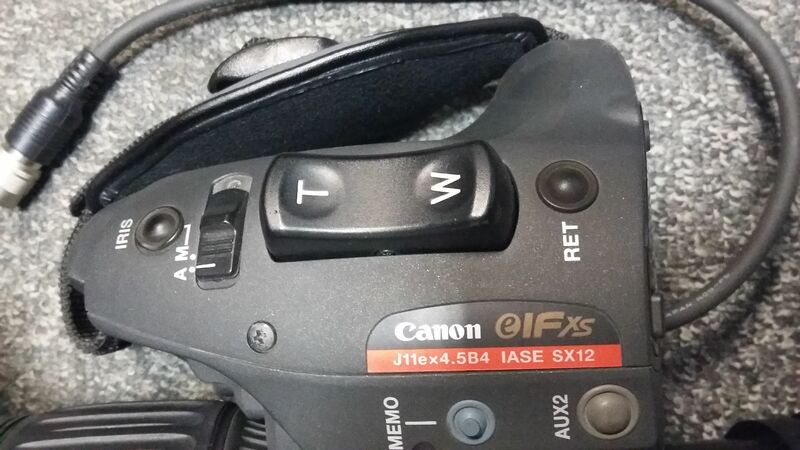 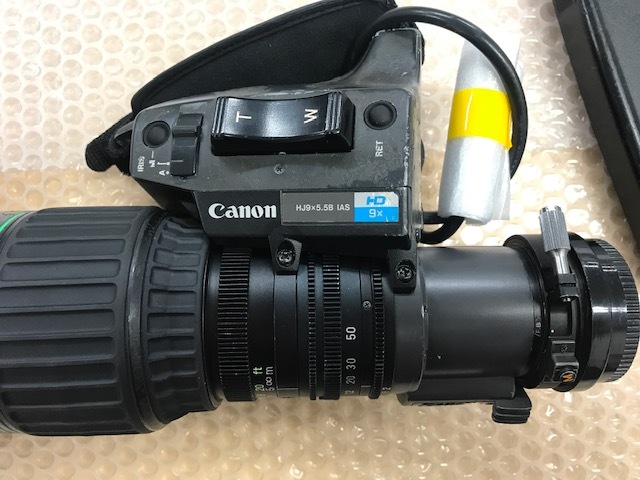 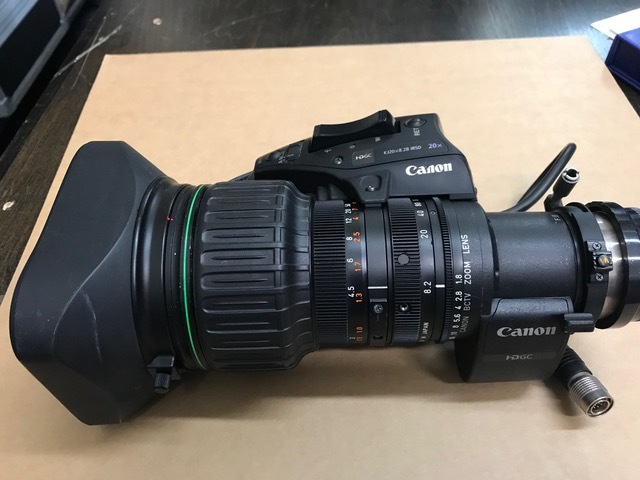 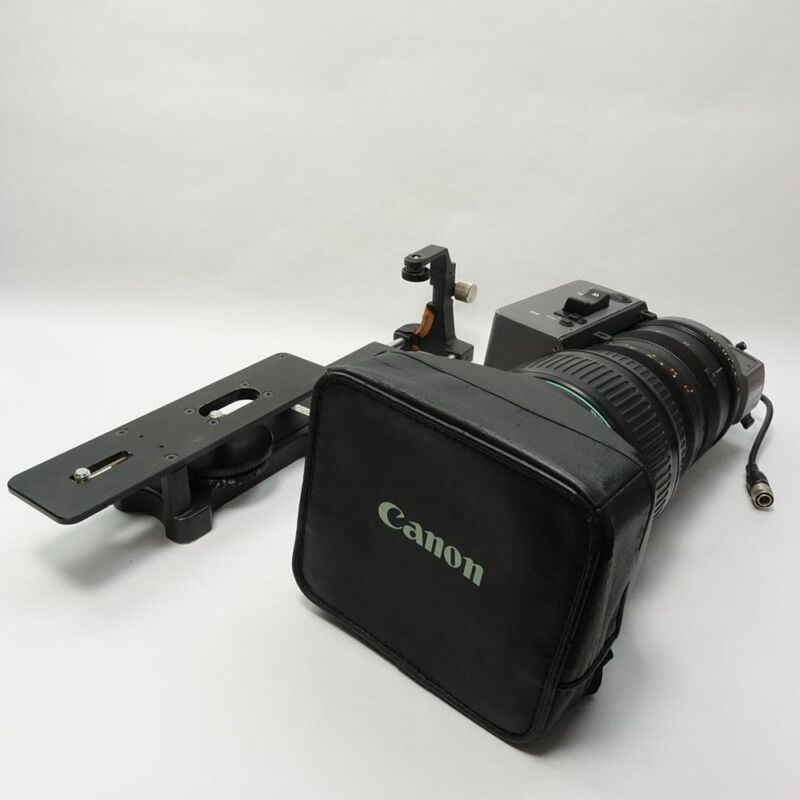 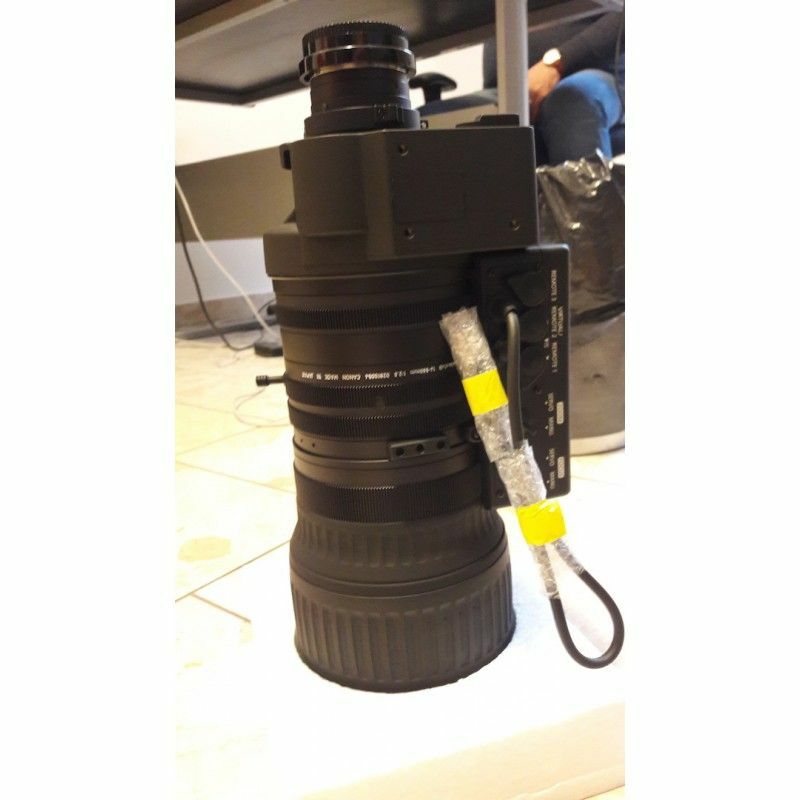 Canon HJ17ex7.6BIASE 2/3" High Definition Servo Zoom and Focus Lens with 2x Range Extender over $25k new! 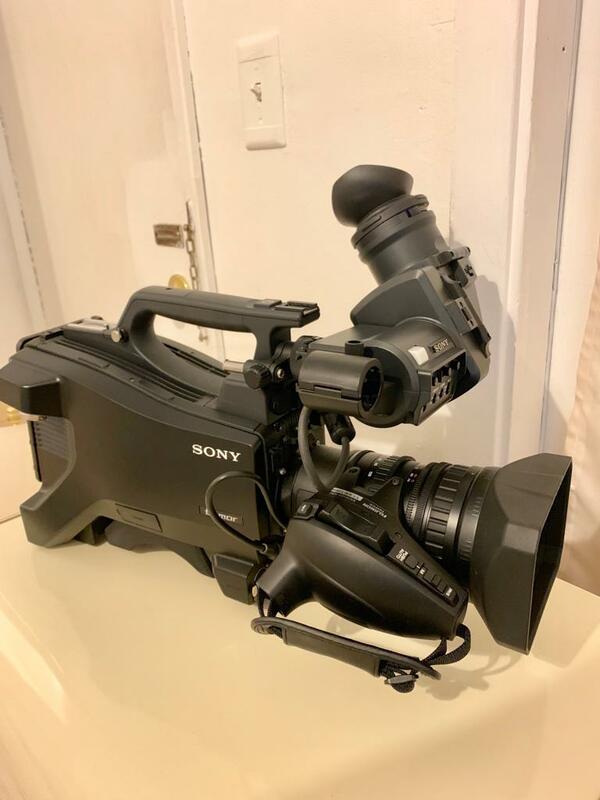 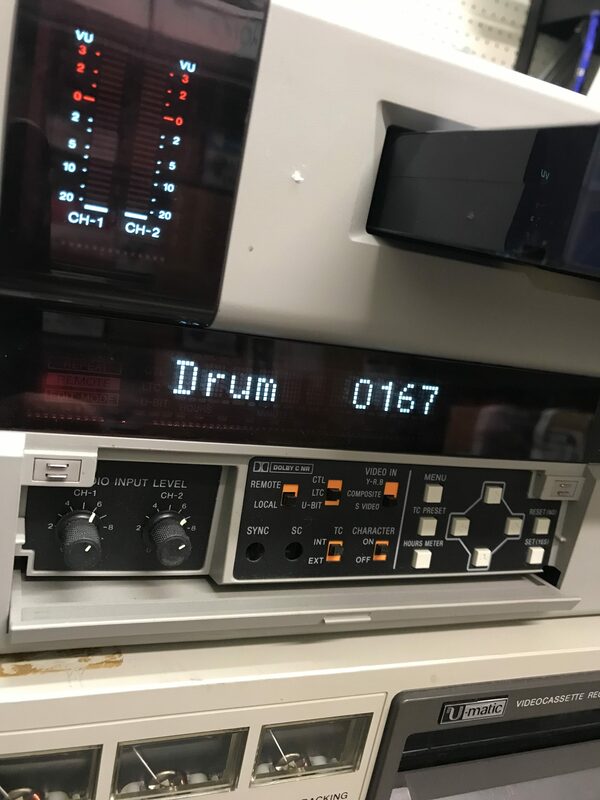 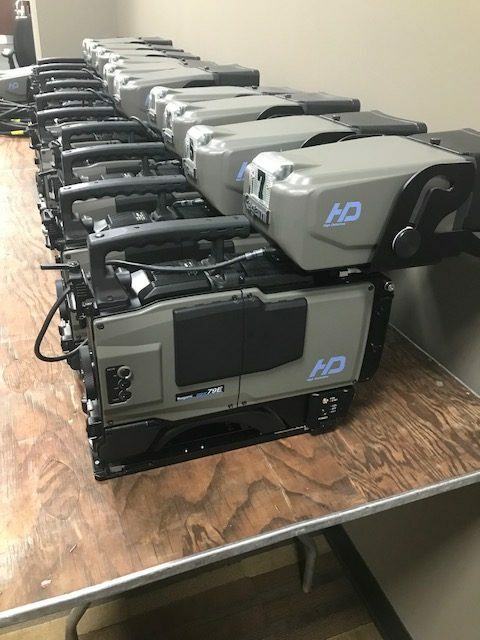 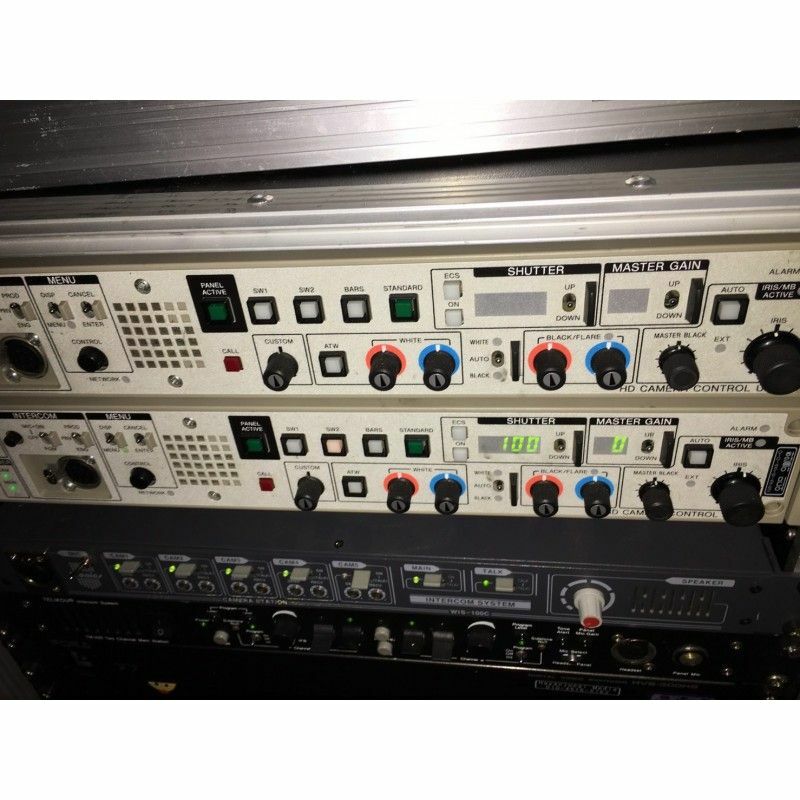 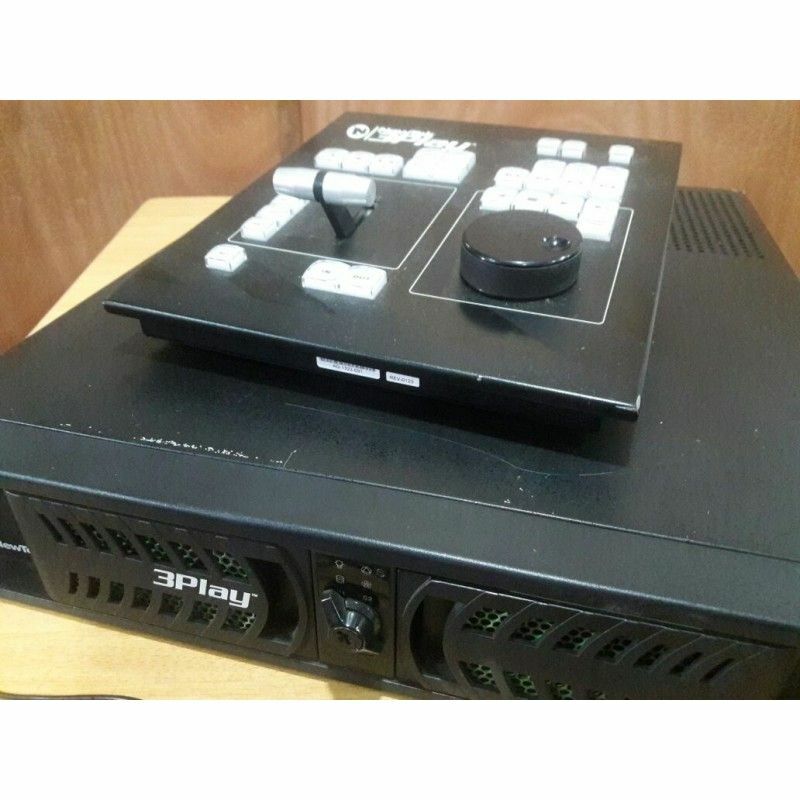 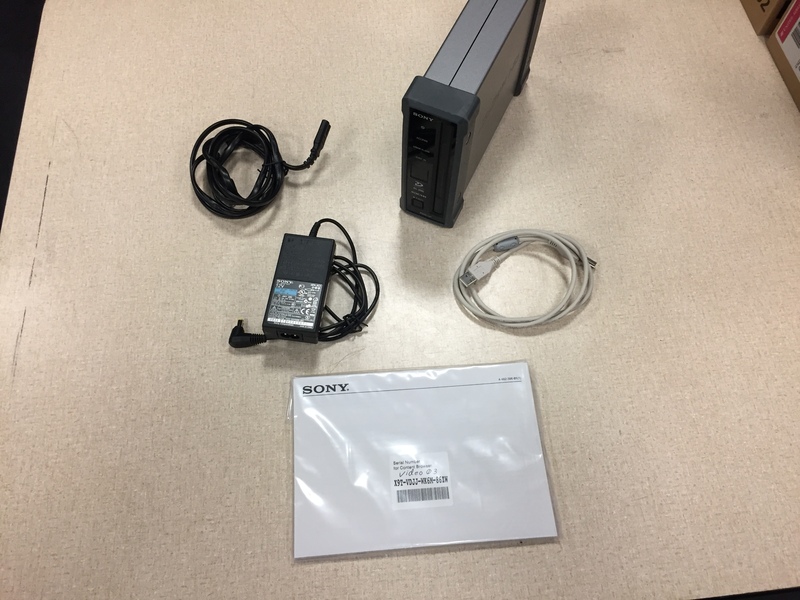 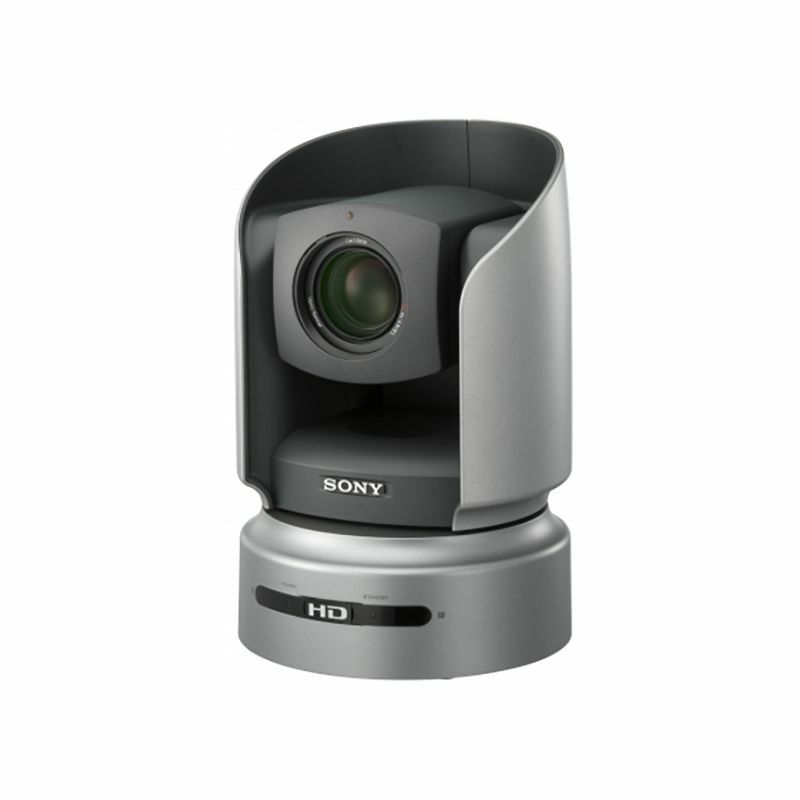 Sony HXC-100 HD Studio Camera Package USED Great Deal! 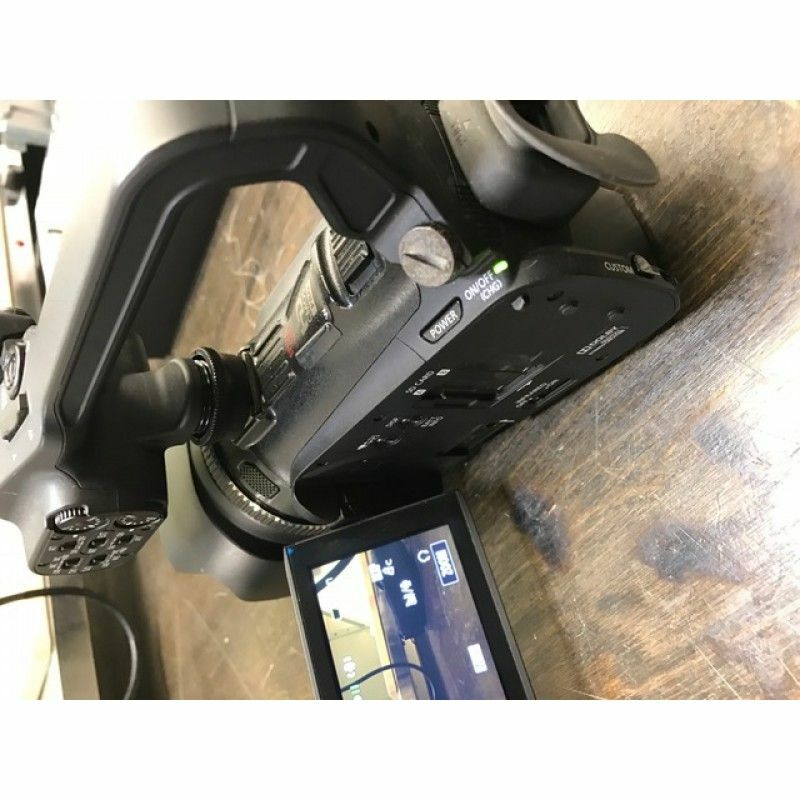 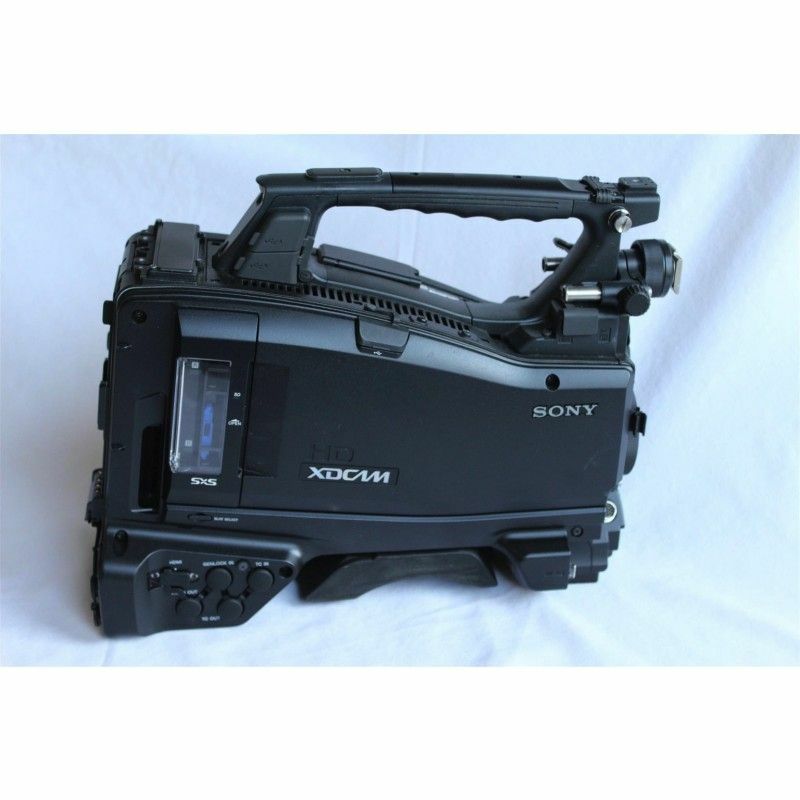 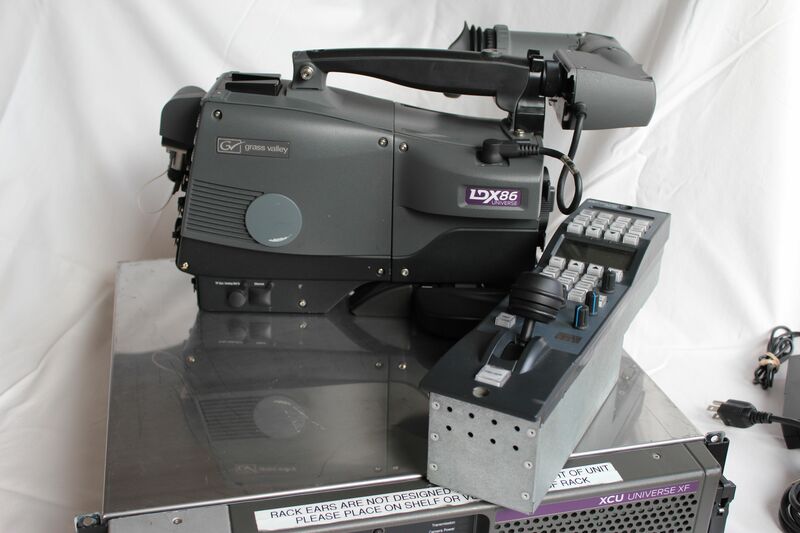 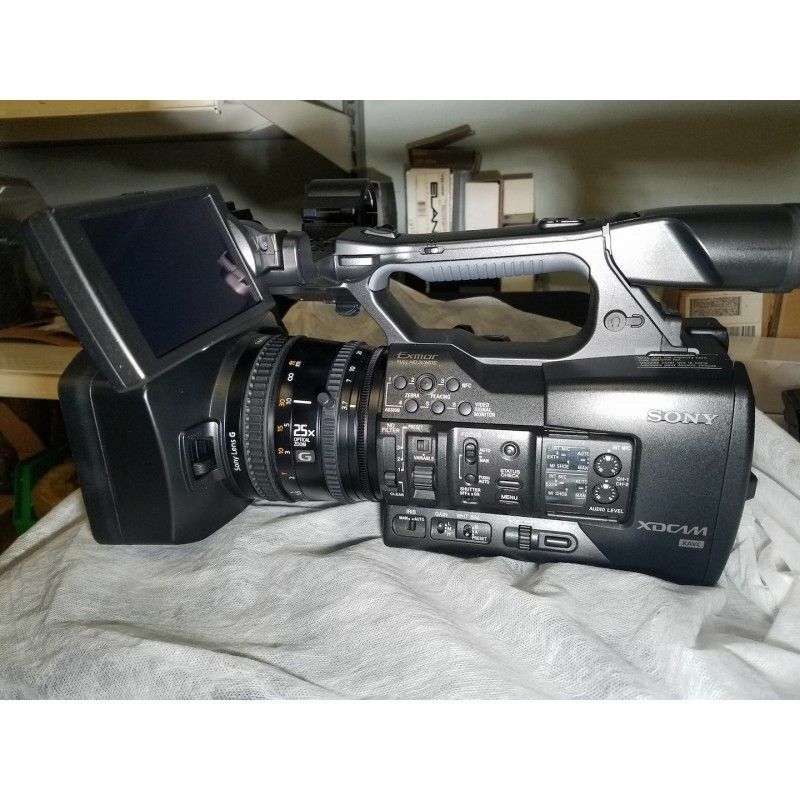 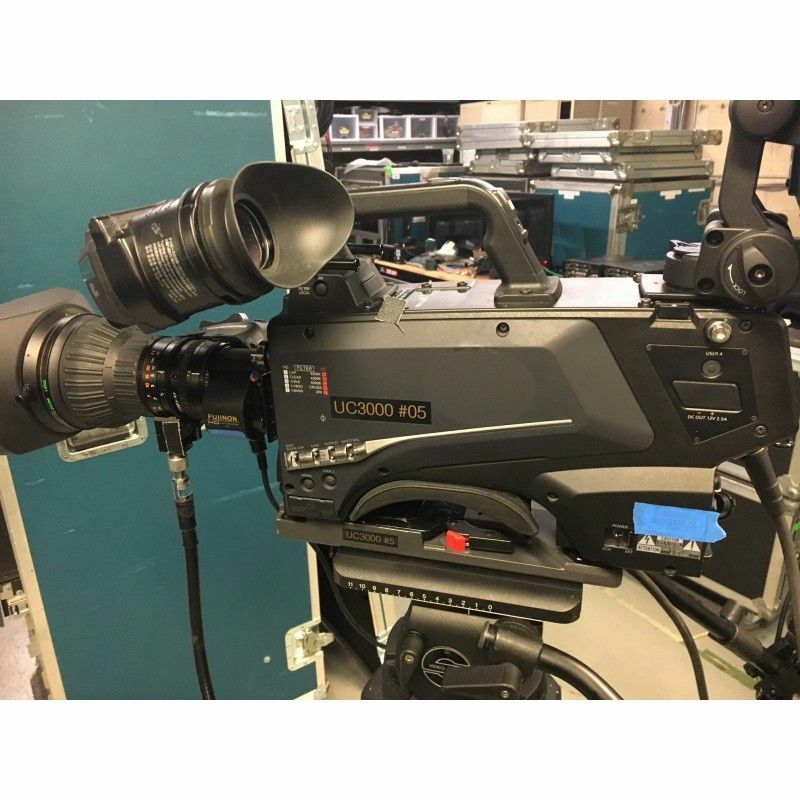 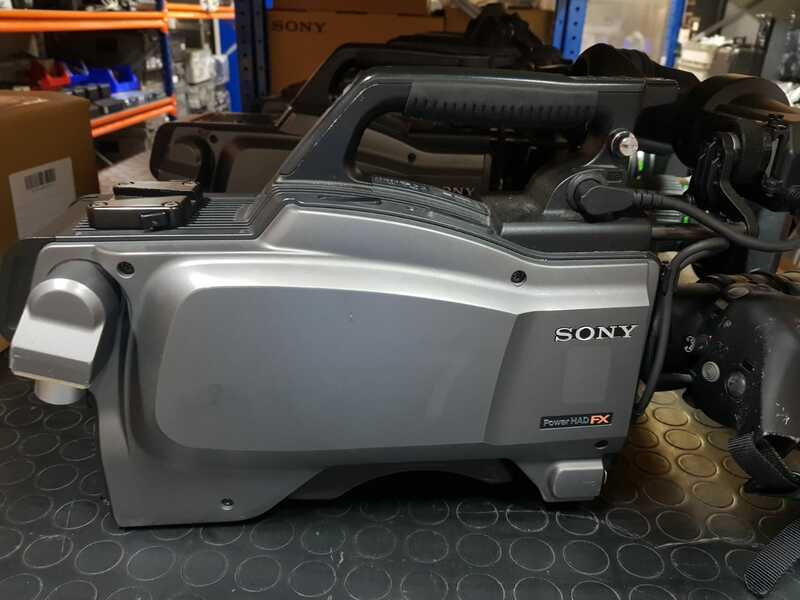 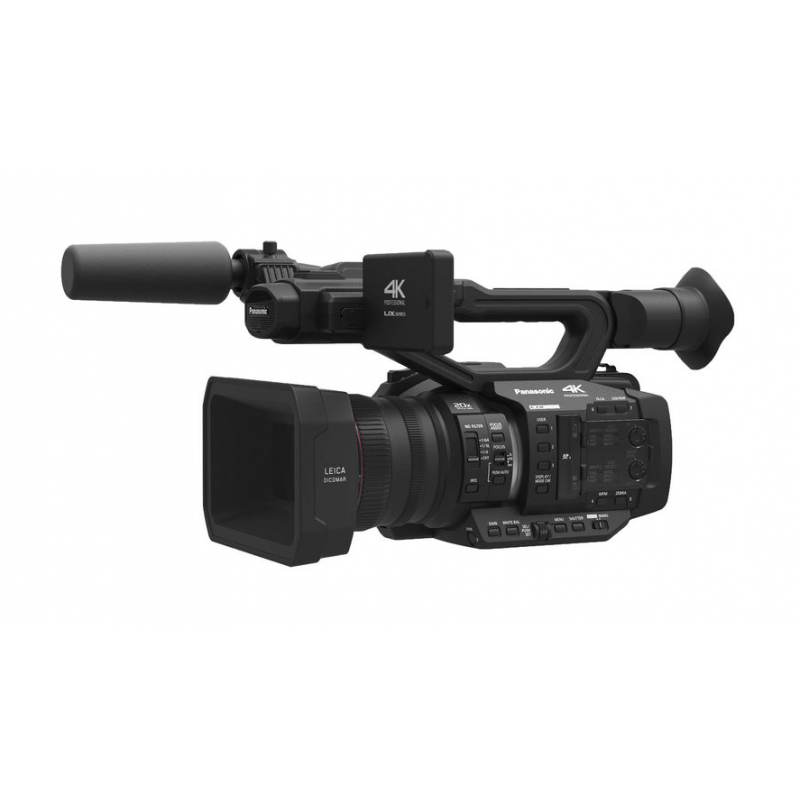 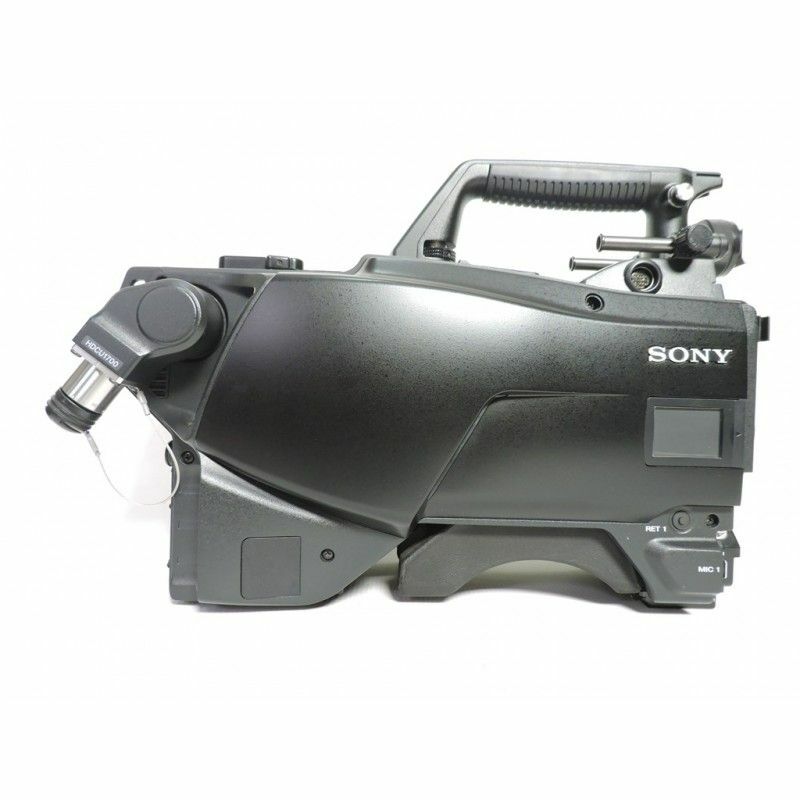 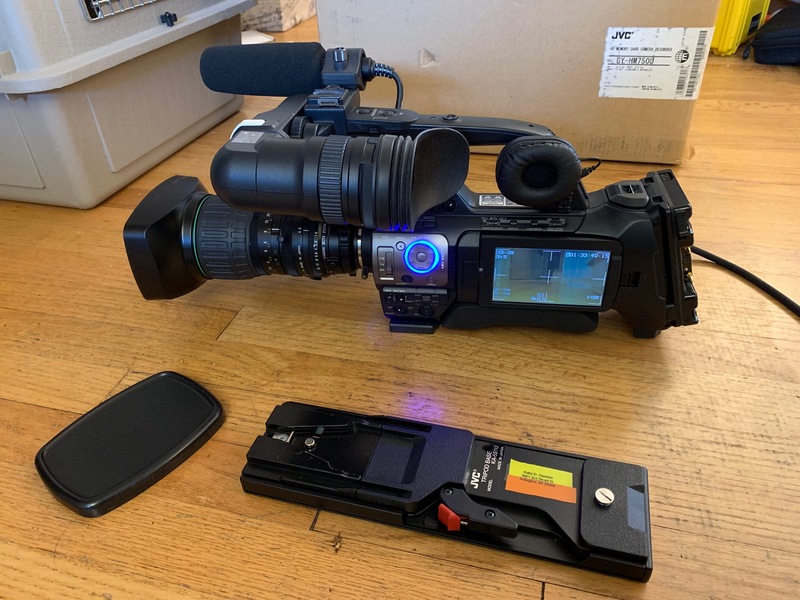 Sony PMW-300K1 XDCAM HD SxS 422 Camcorder Like New! 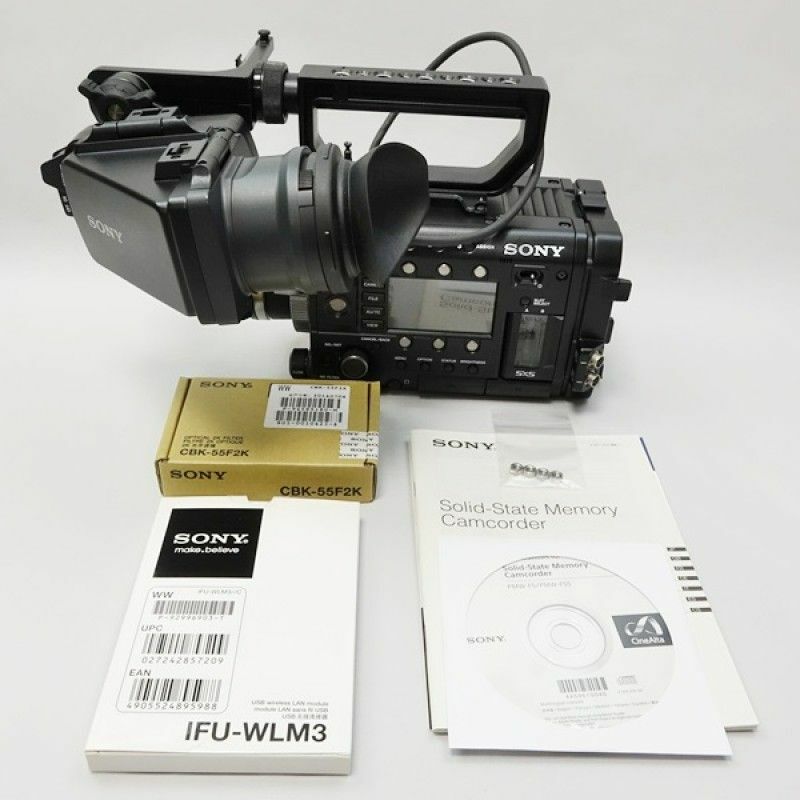 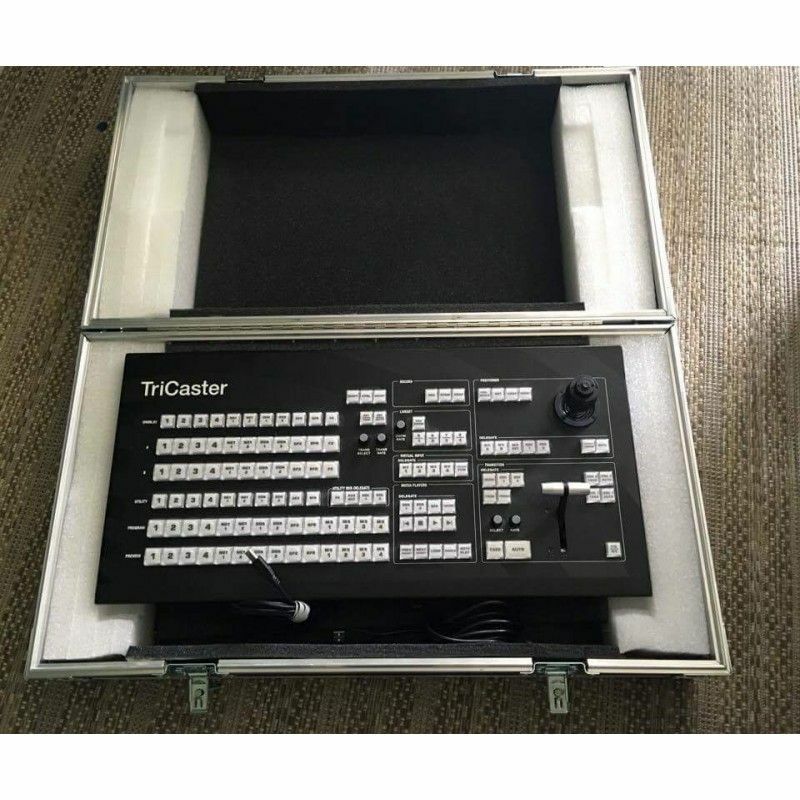 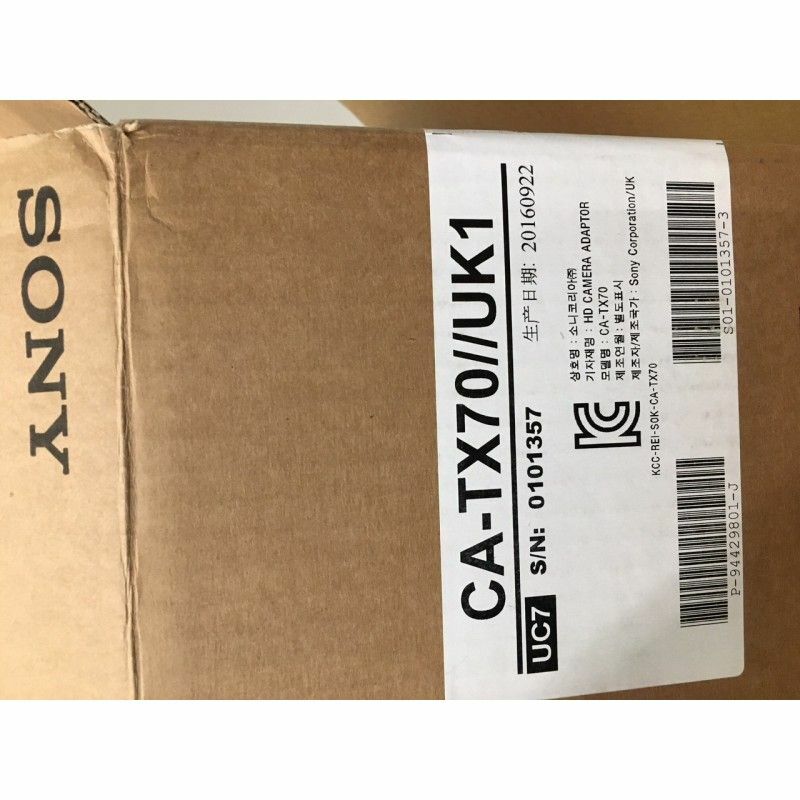 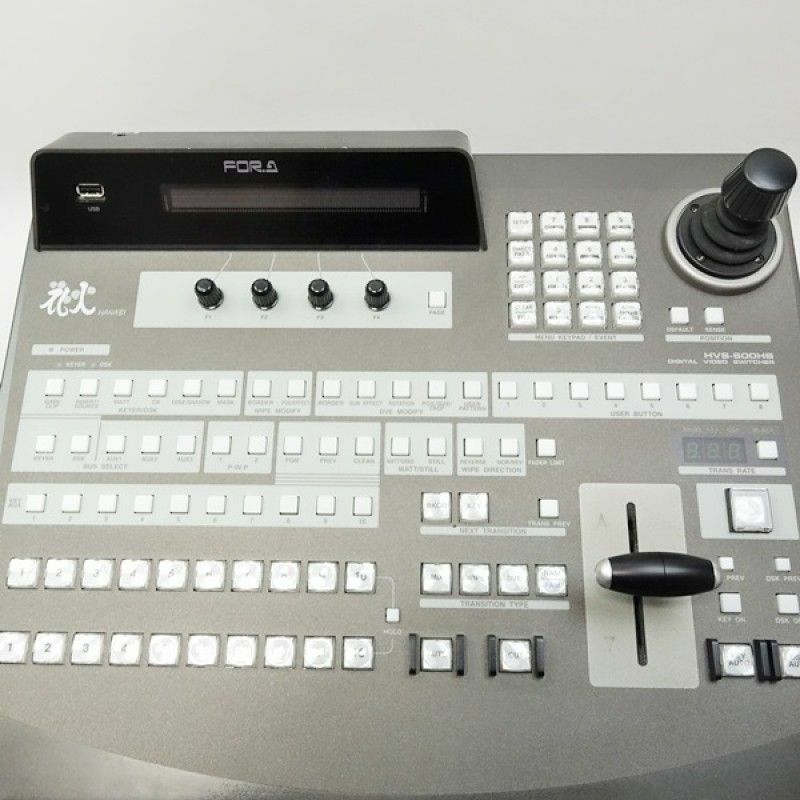 Sony PMW-320K XDCAM EX HD Studio Camera System Open Box New! 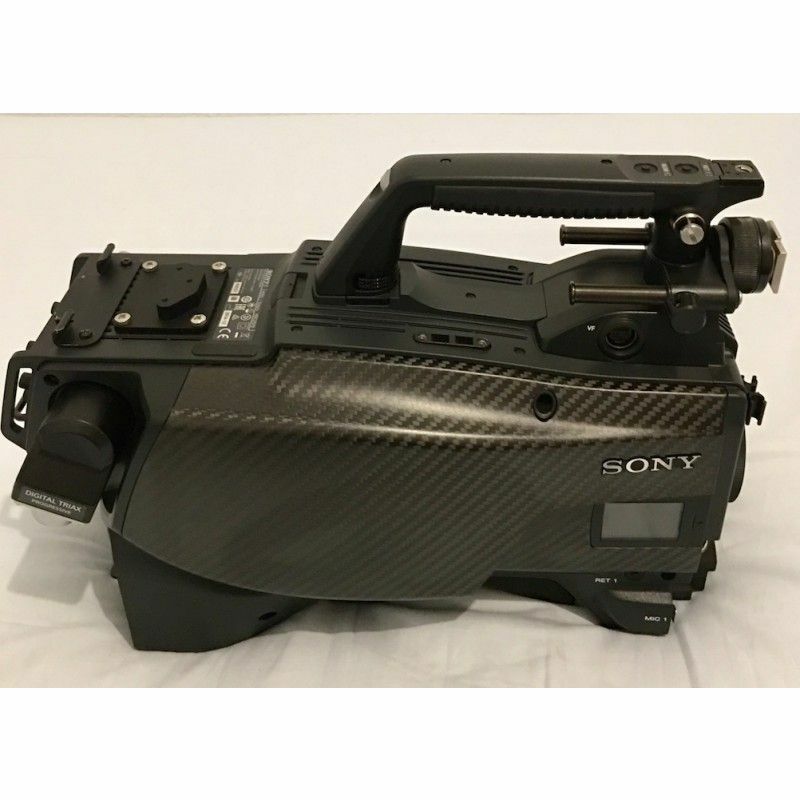 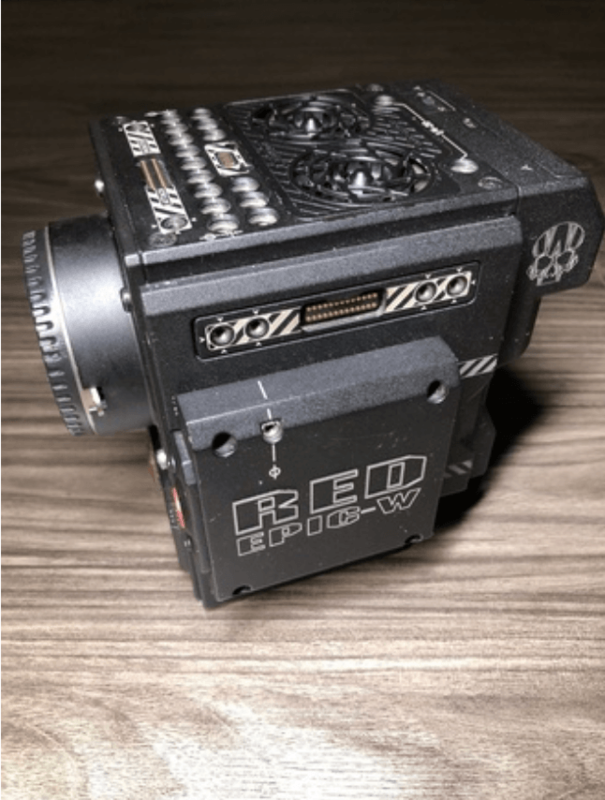 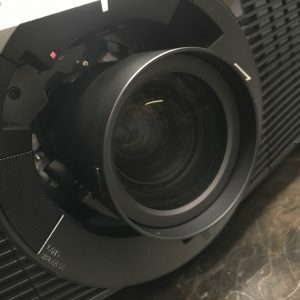 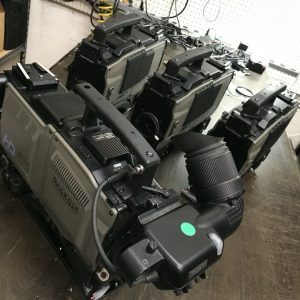 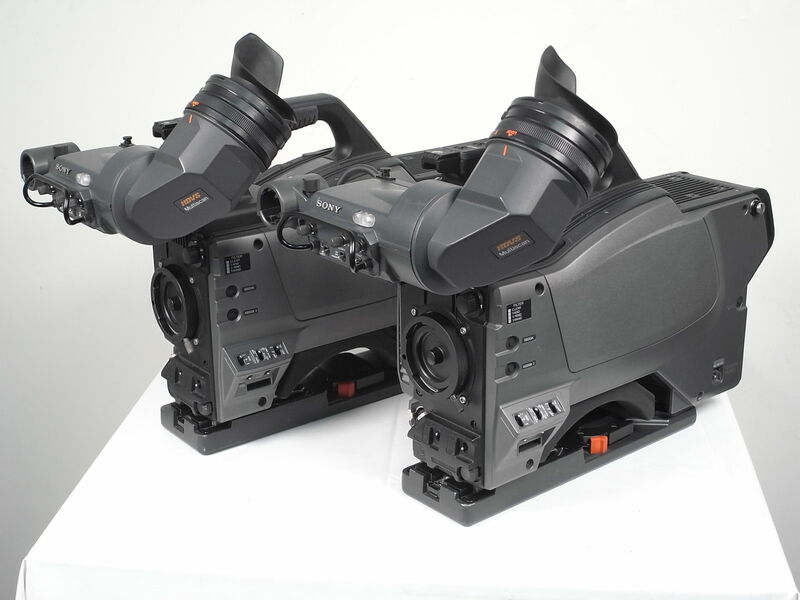 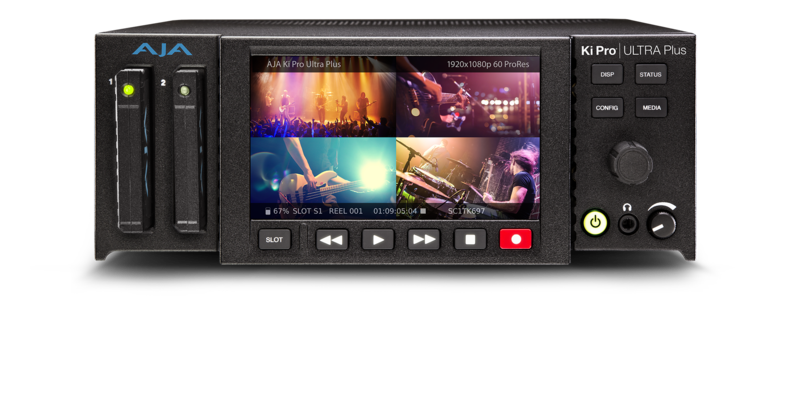 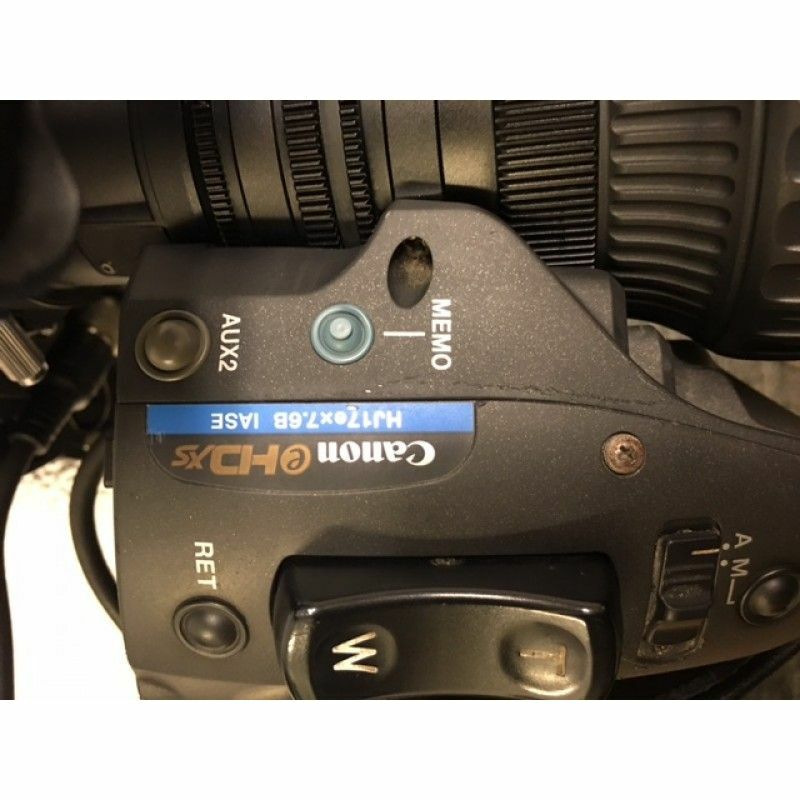 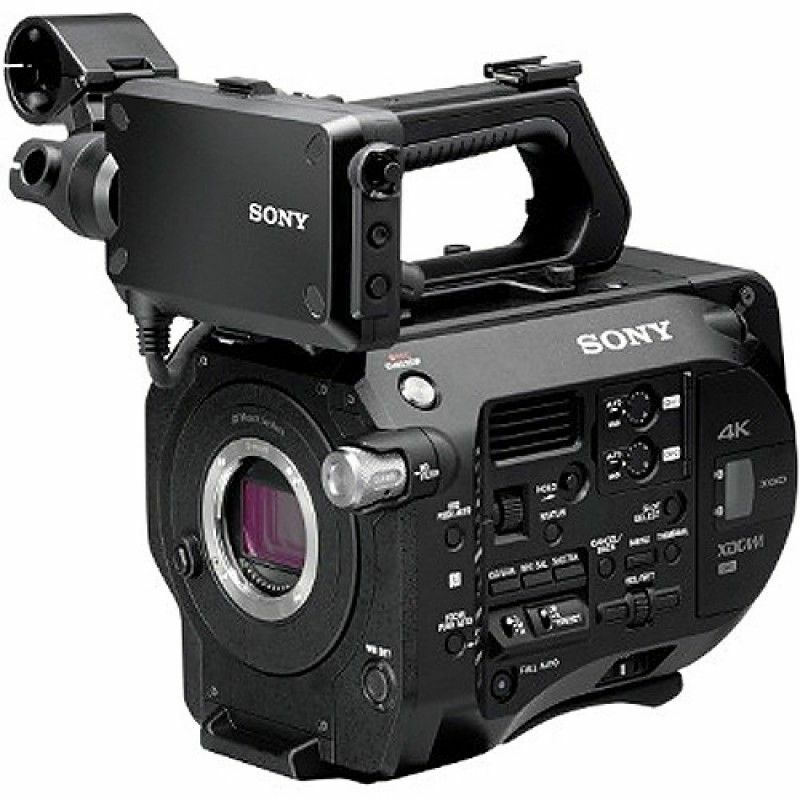 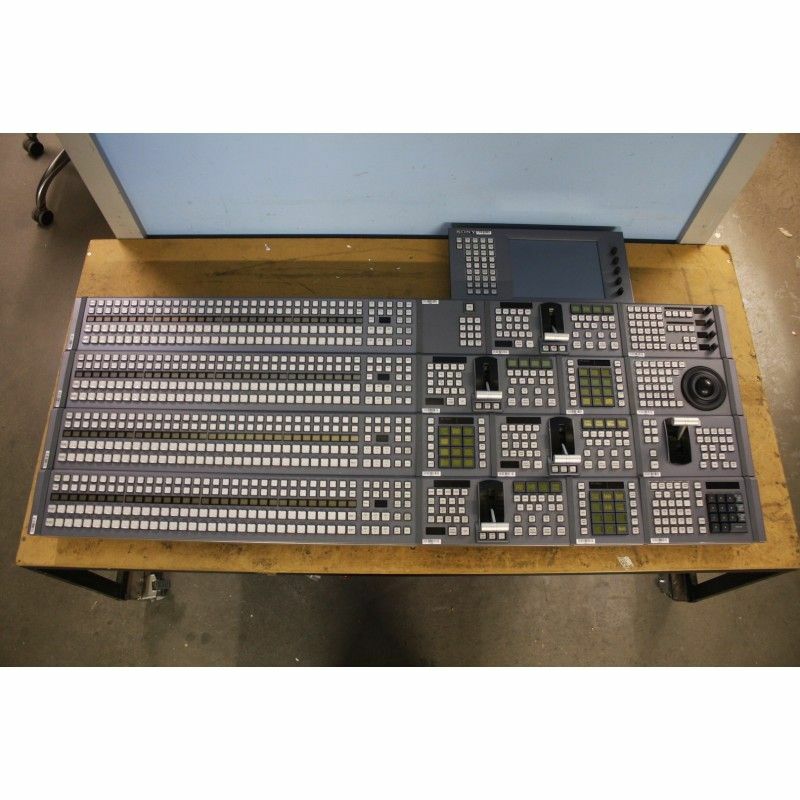 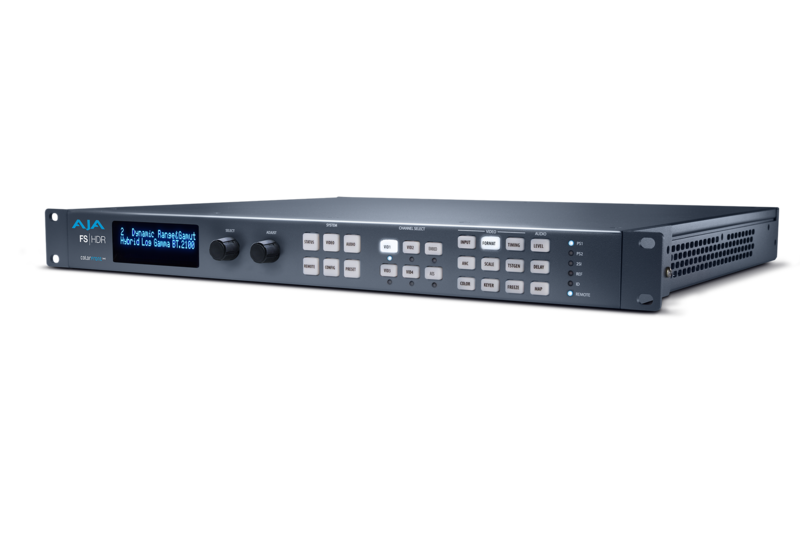 Sony PMW-F55 CineAlta 4K Cinema Camera Kit with VF and more! 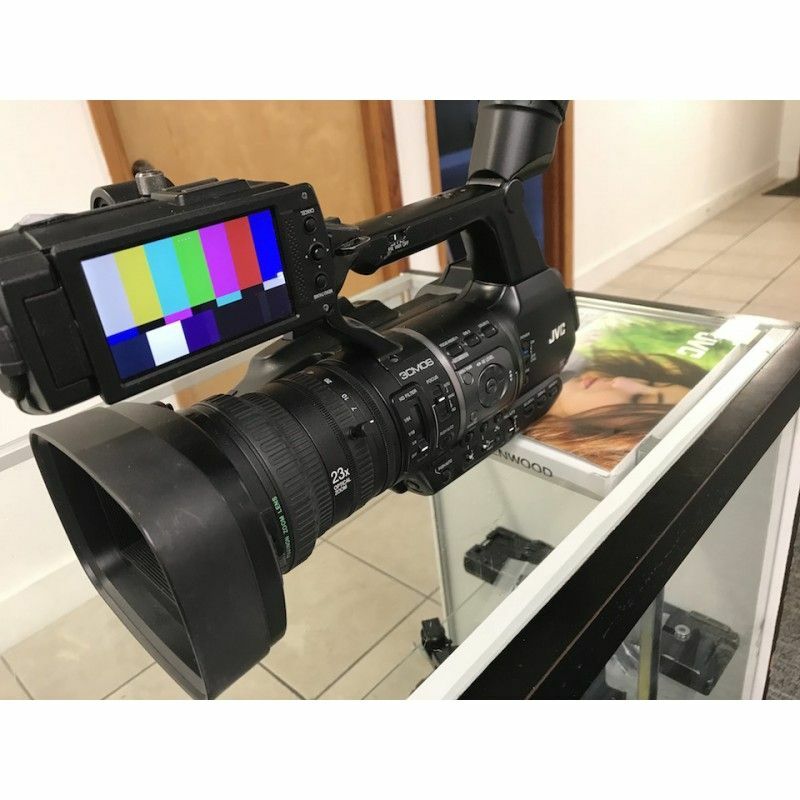 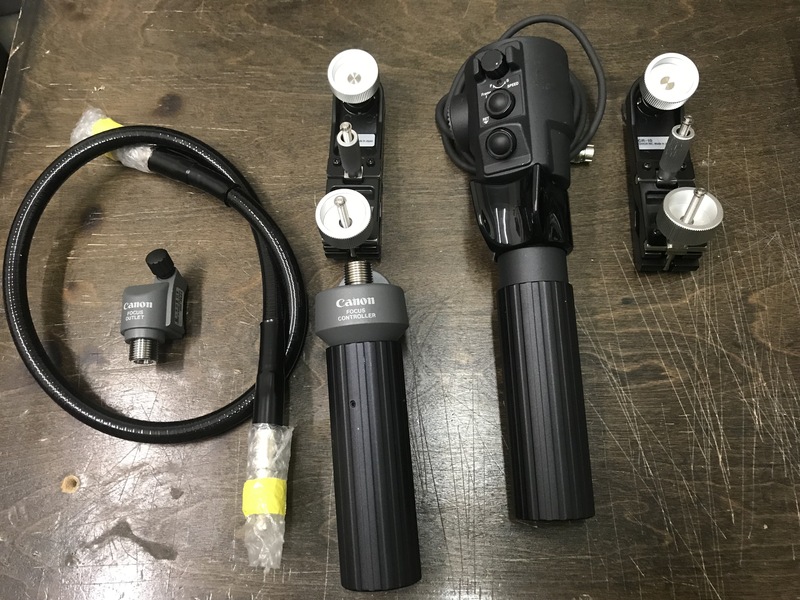 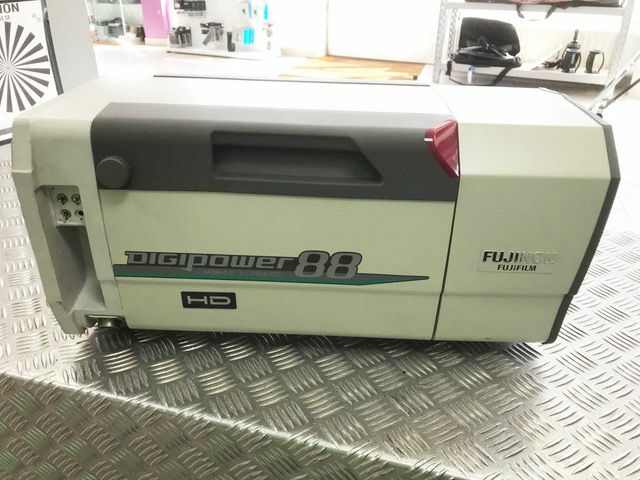 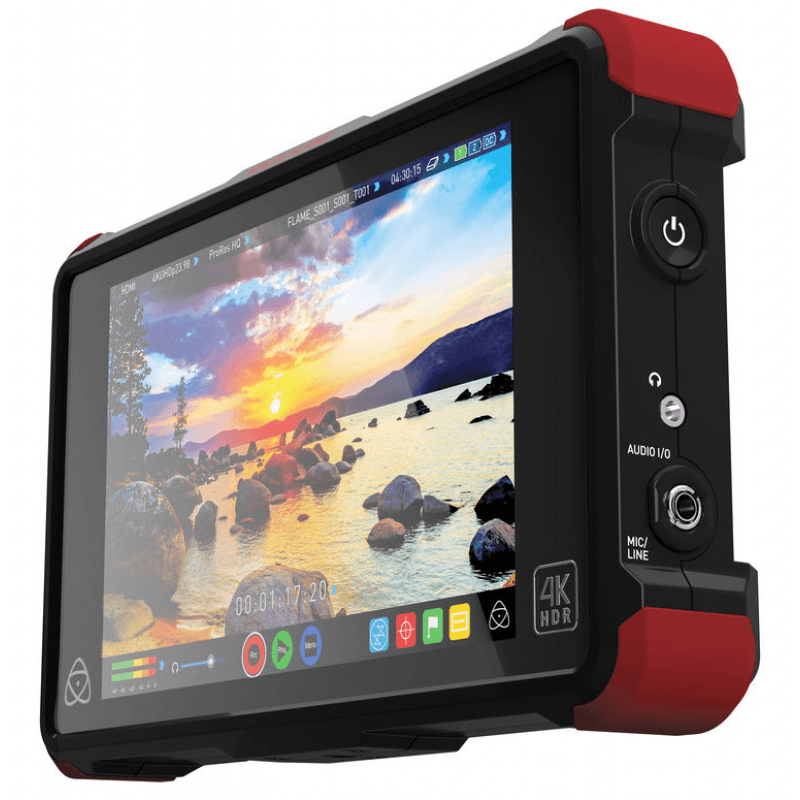 To request information about our company, products, or if you are looking for specific equipment to buy or sell, please complete out the form below.  Note: The names of the brands belong to each respected brand and not Enhanced View Services Inc. 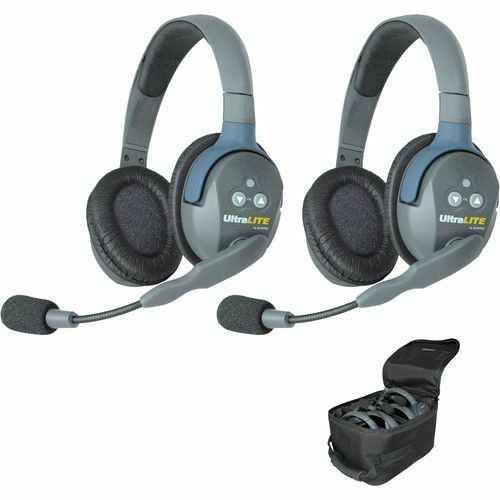 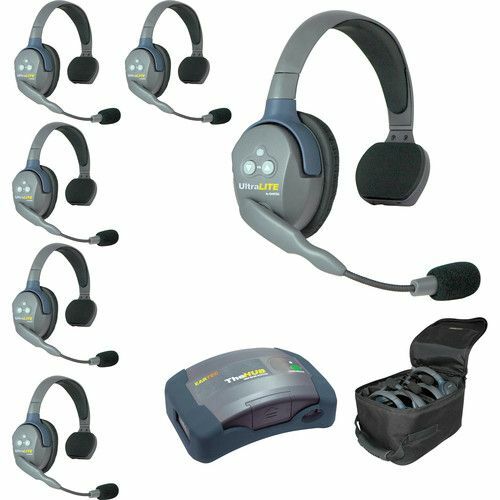 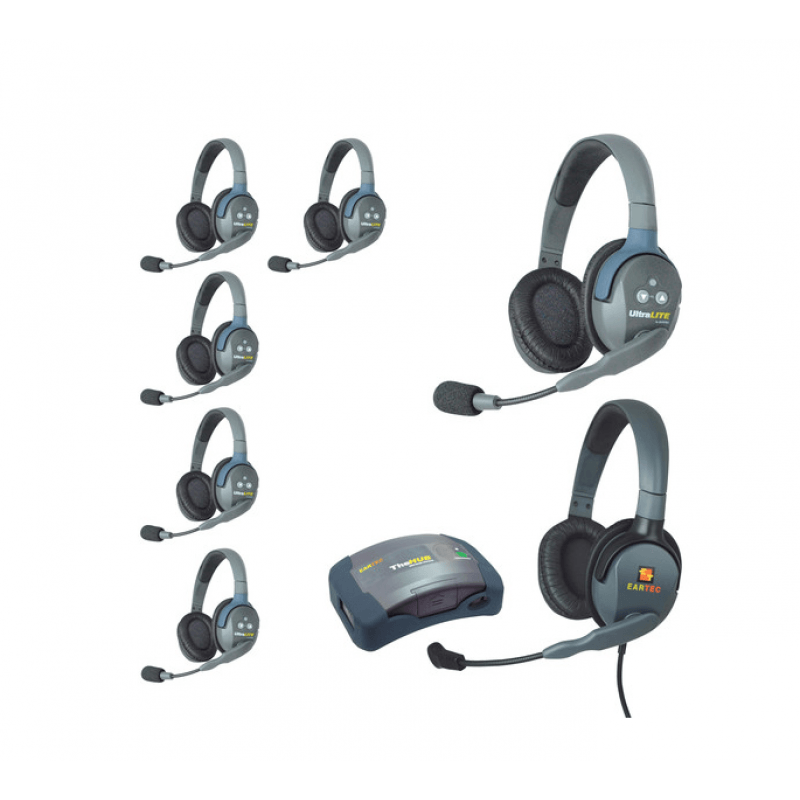 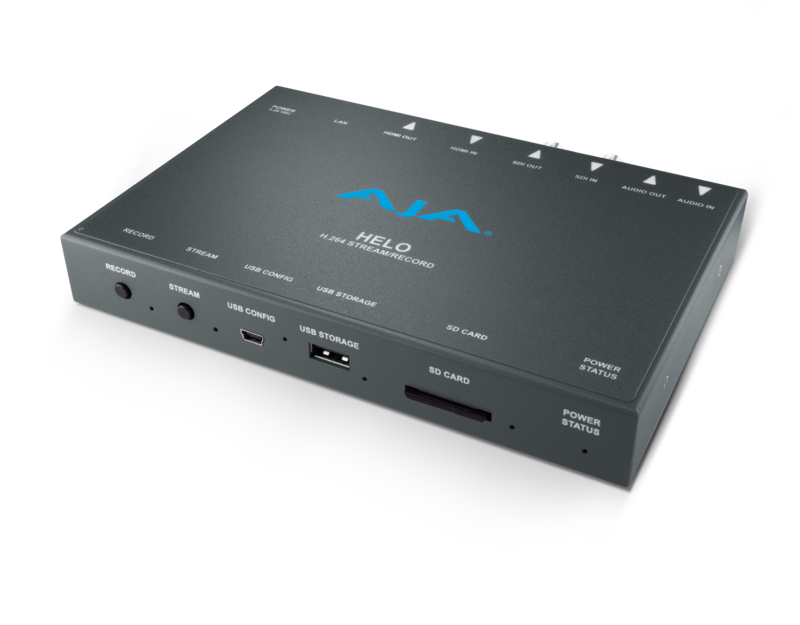 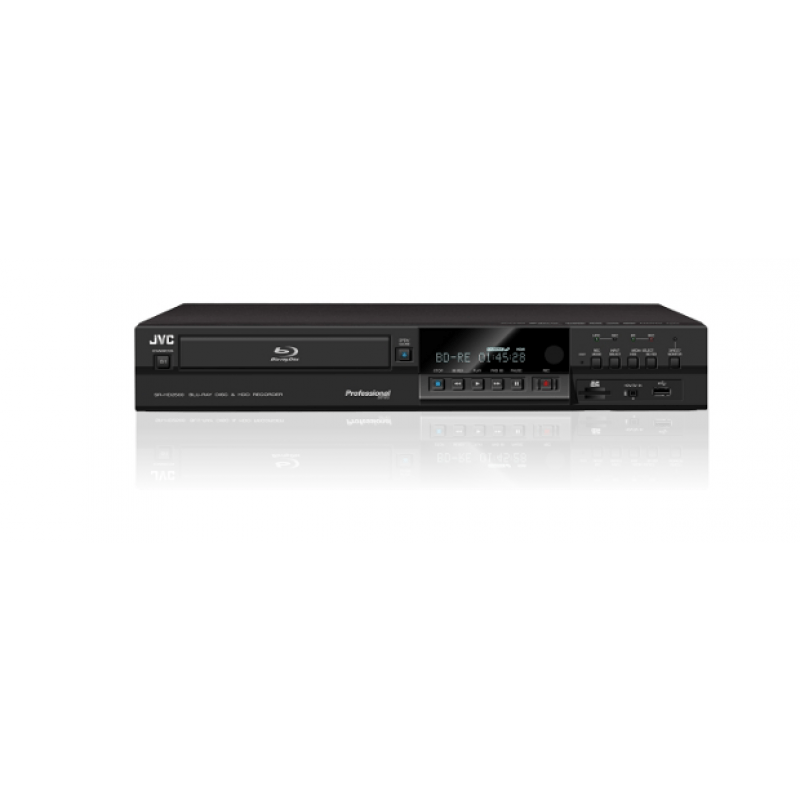 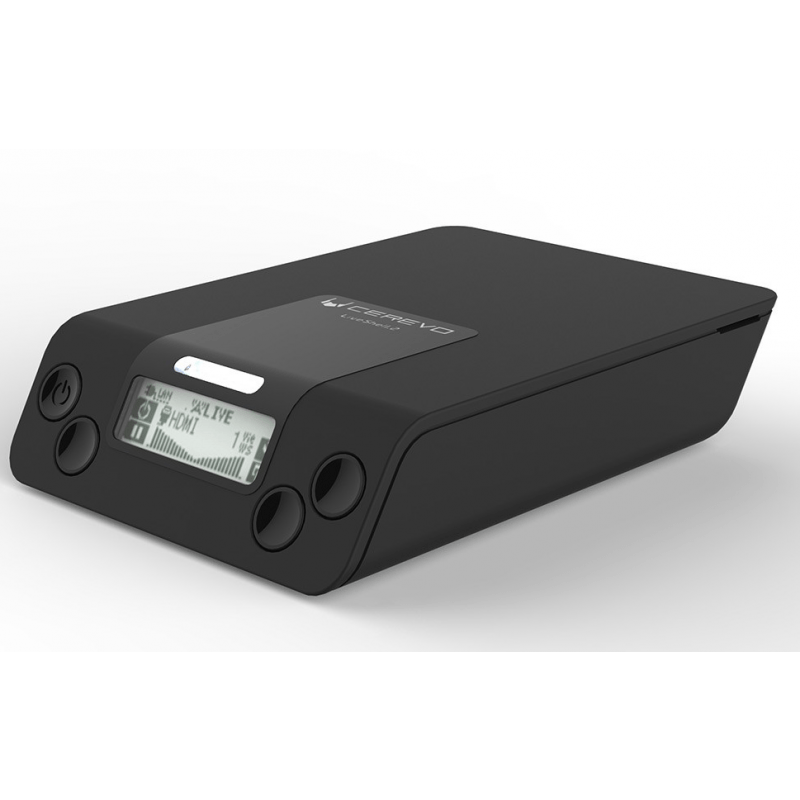 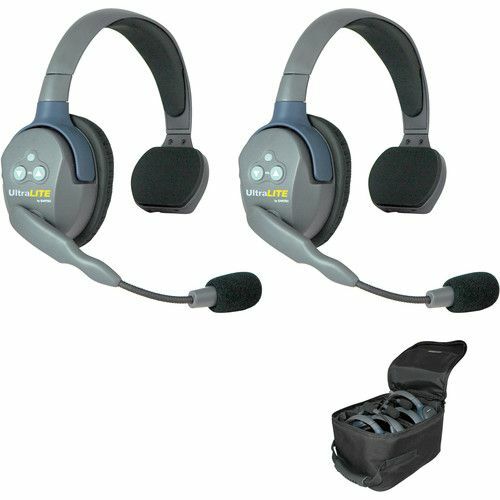 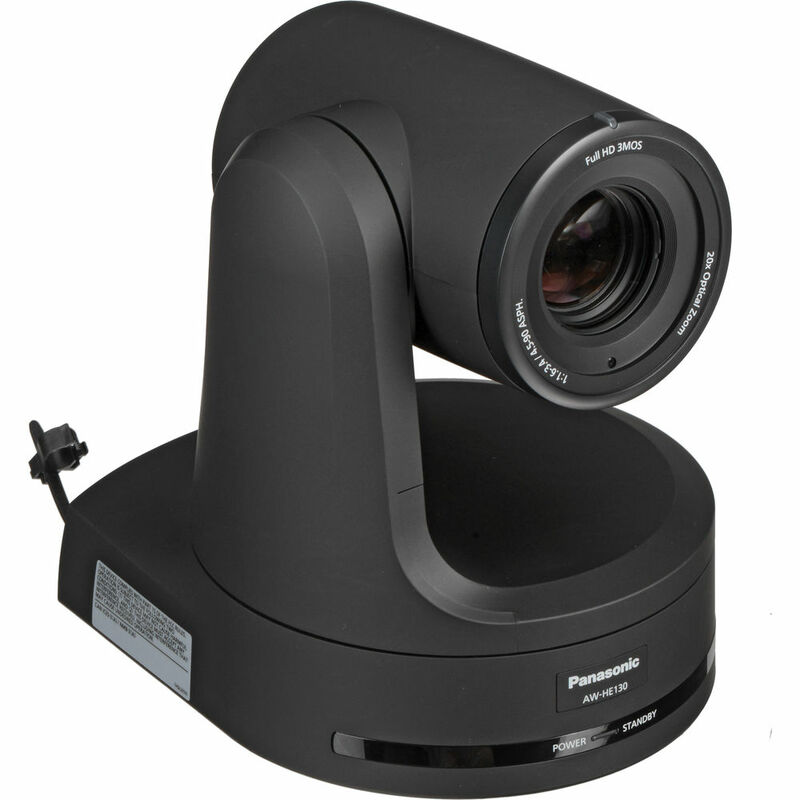 The names are only displayed to provide an example of the products we carry.